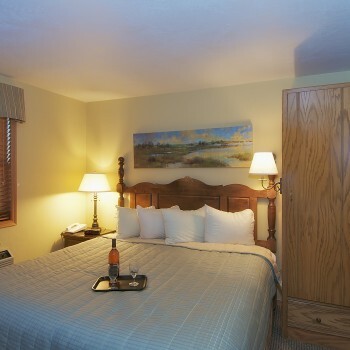 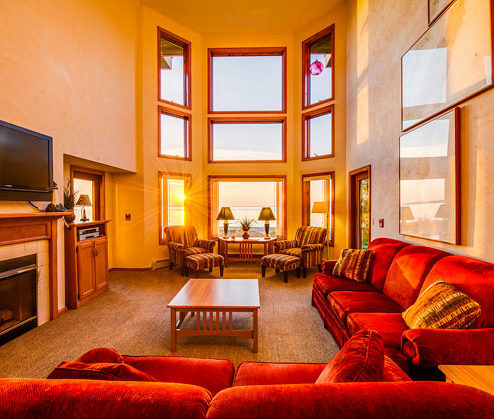 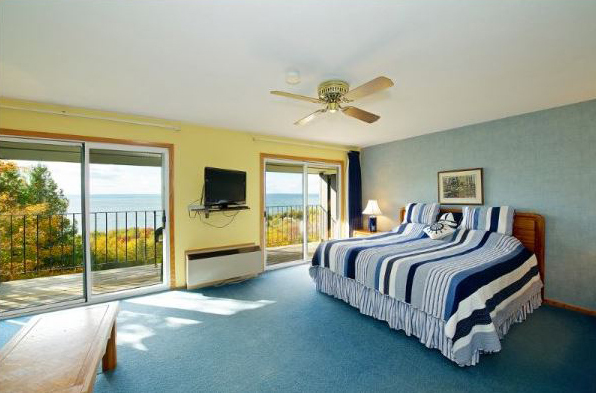 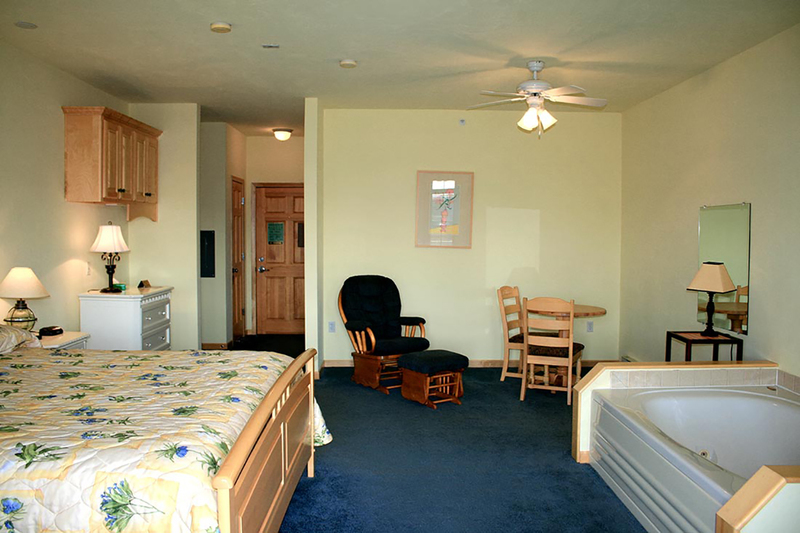 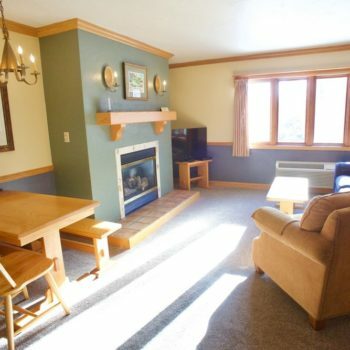 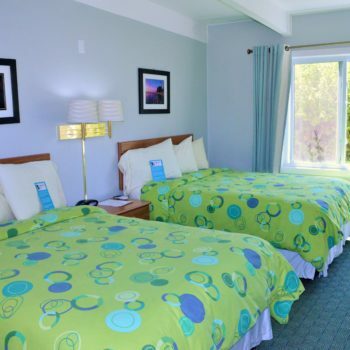 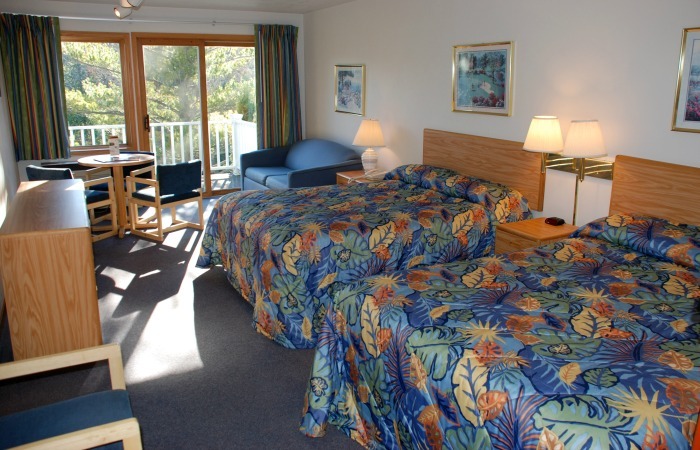 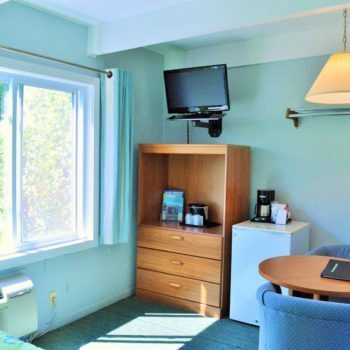 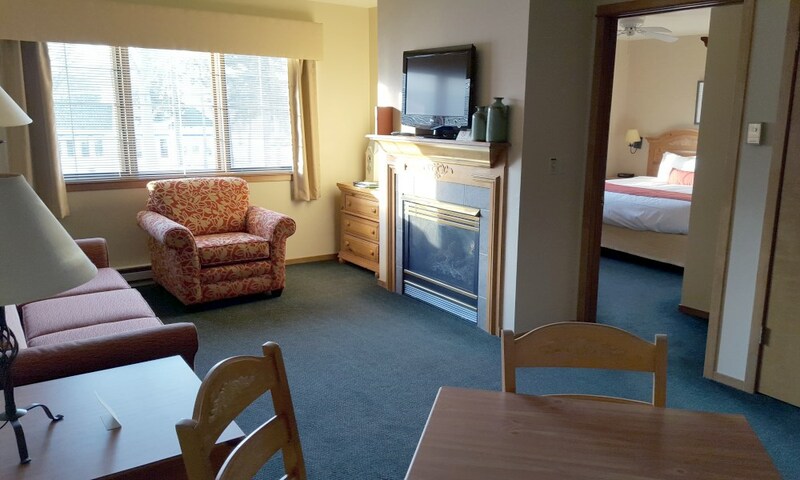 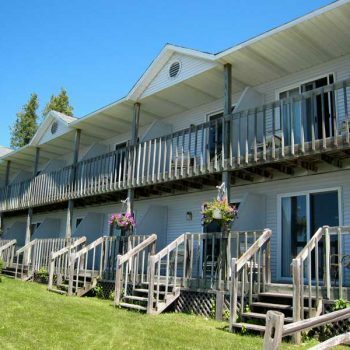 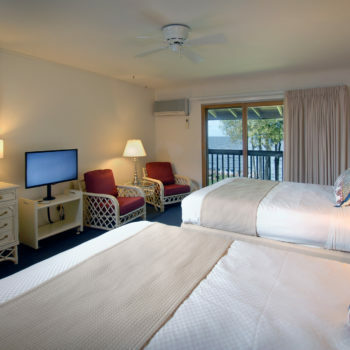 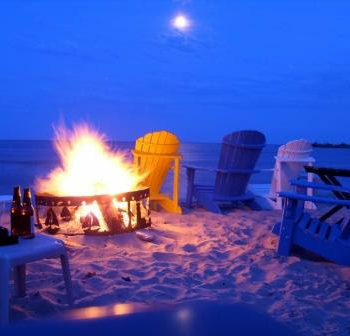 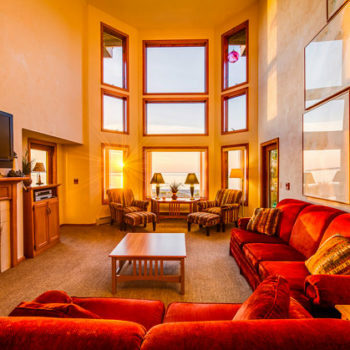 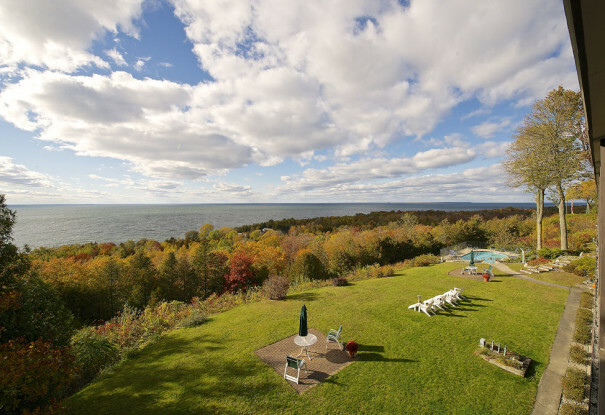 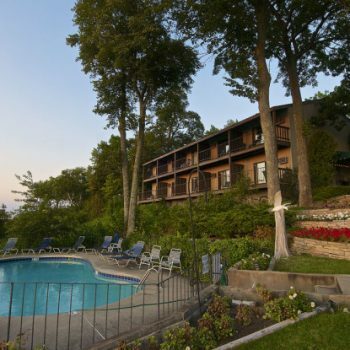 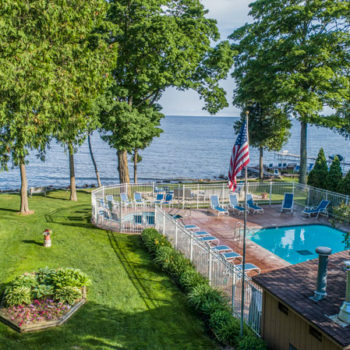 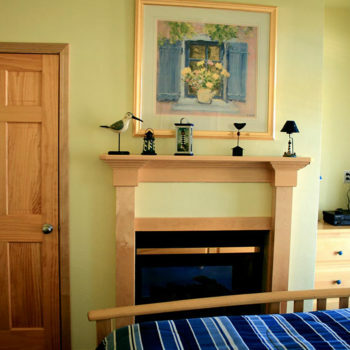 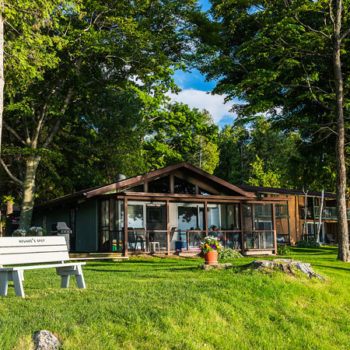 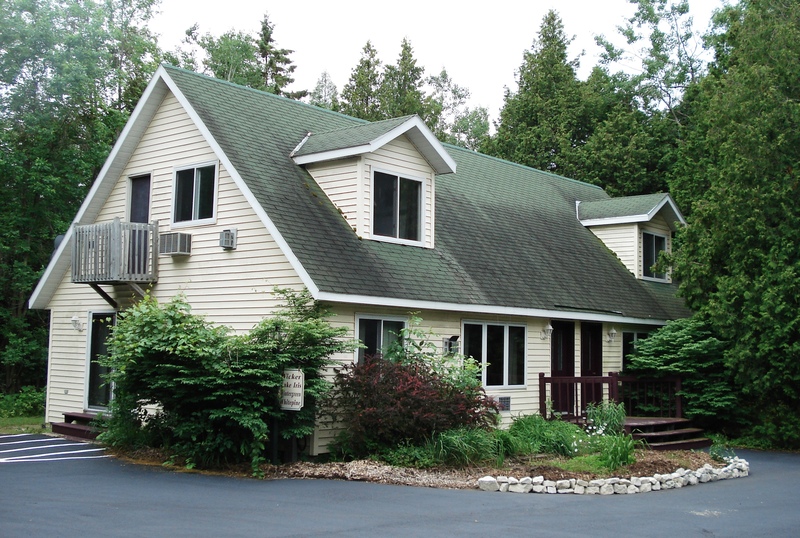 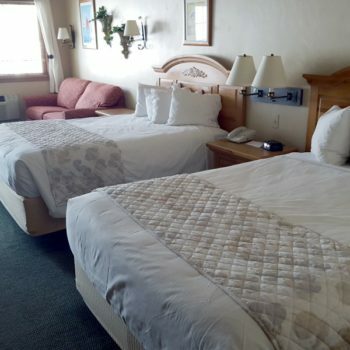 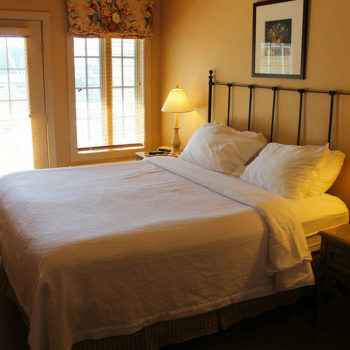 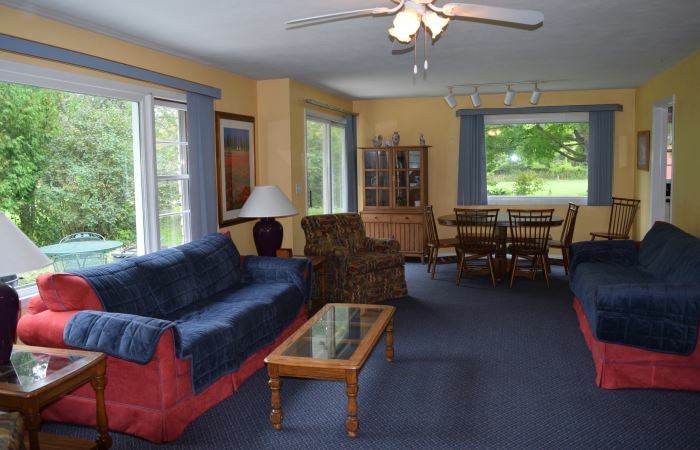 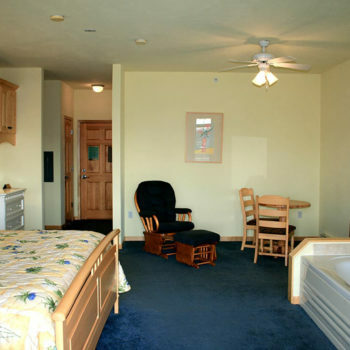 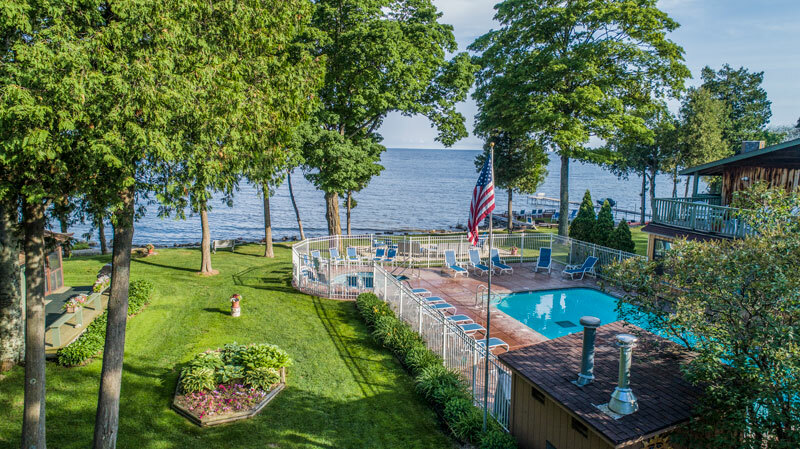 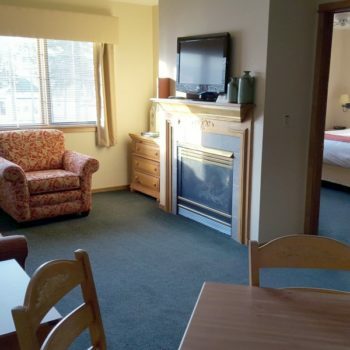 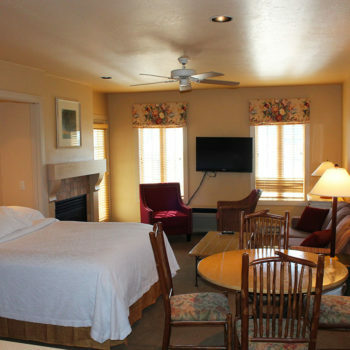 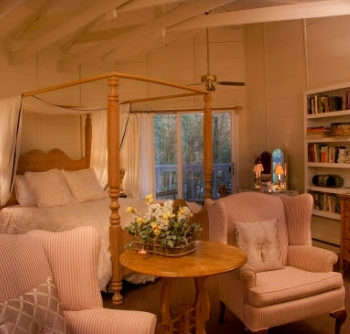 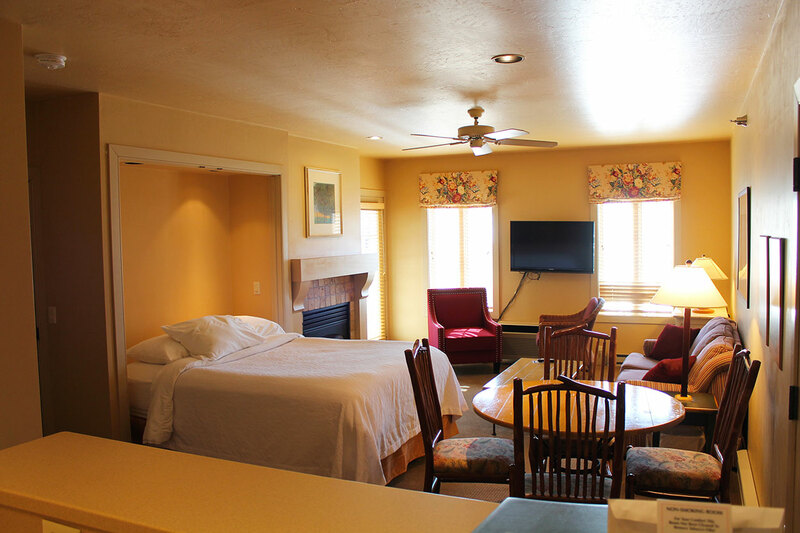 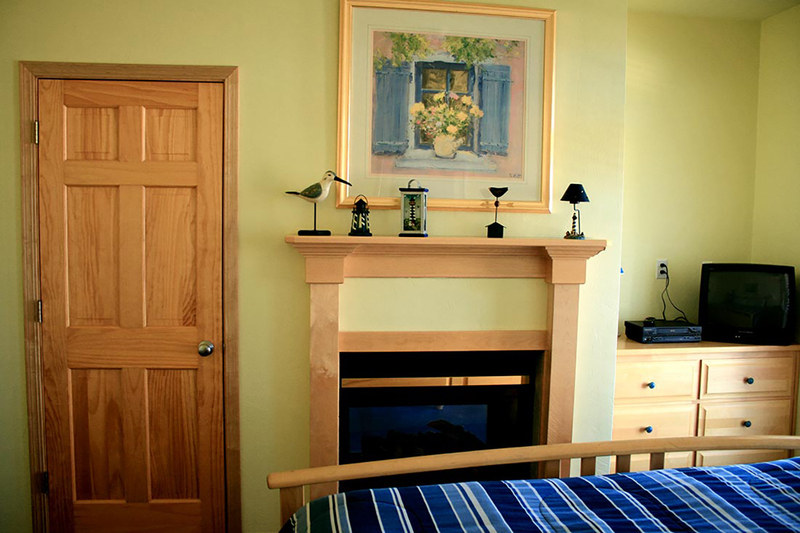 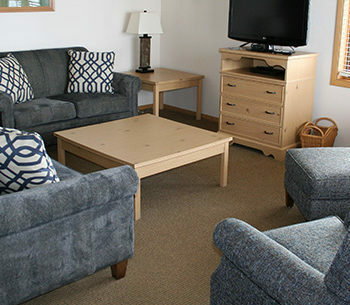 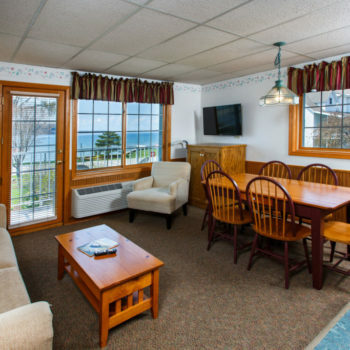 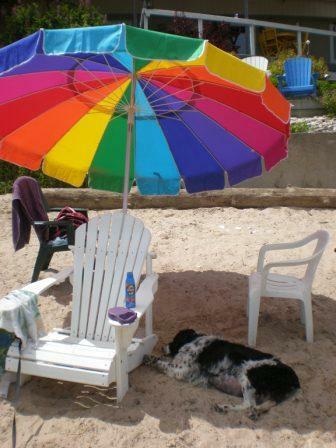 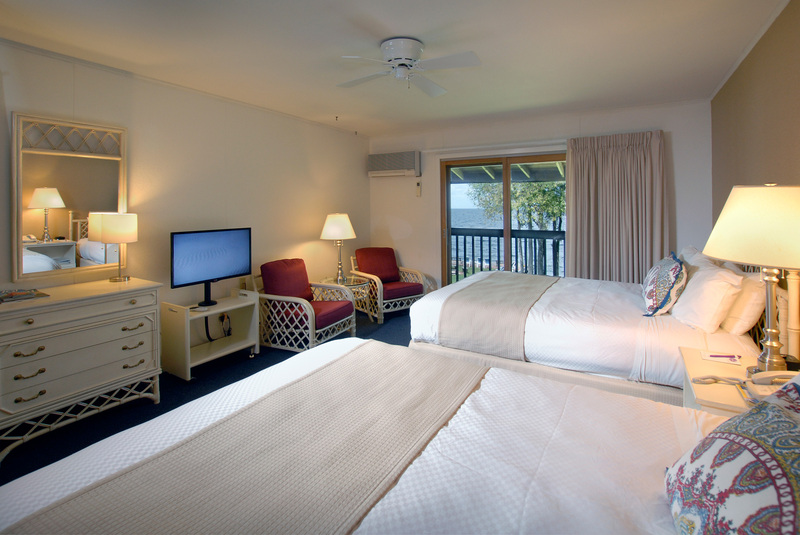 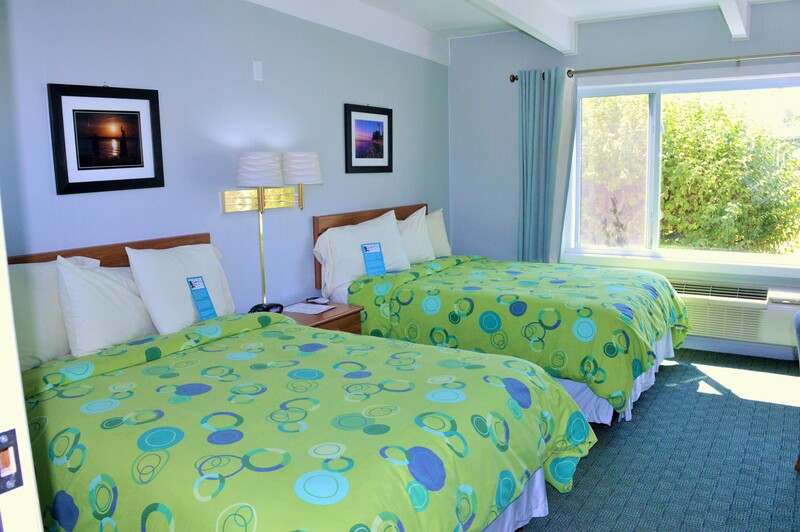 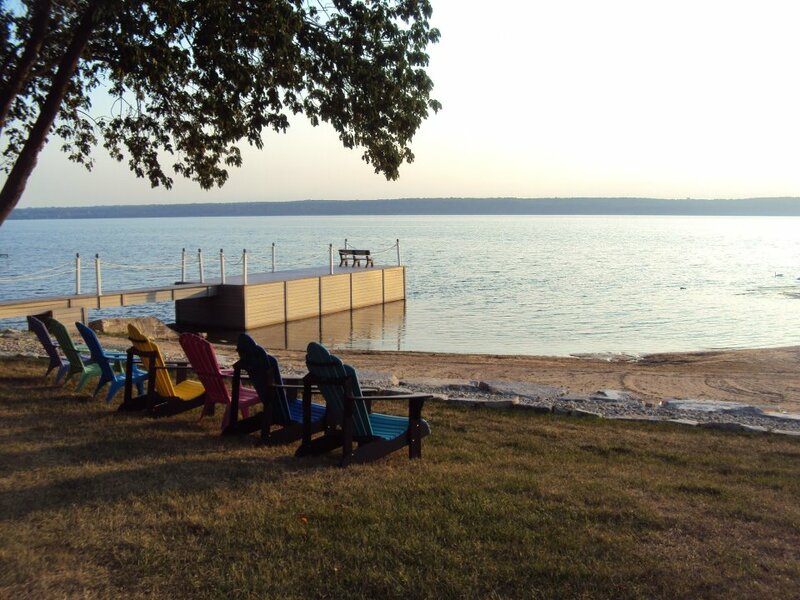 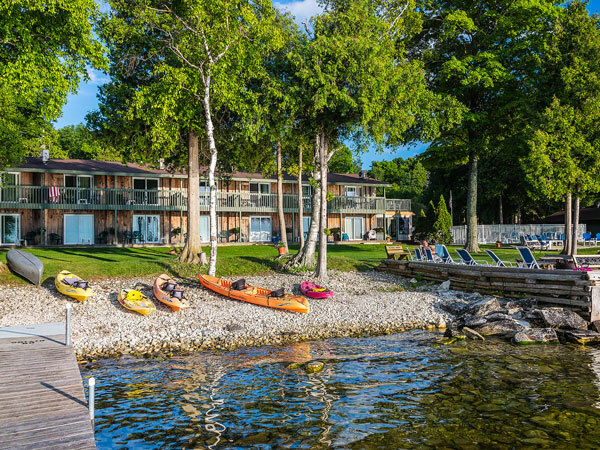 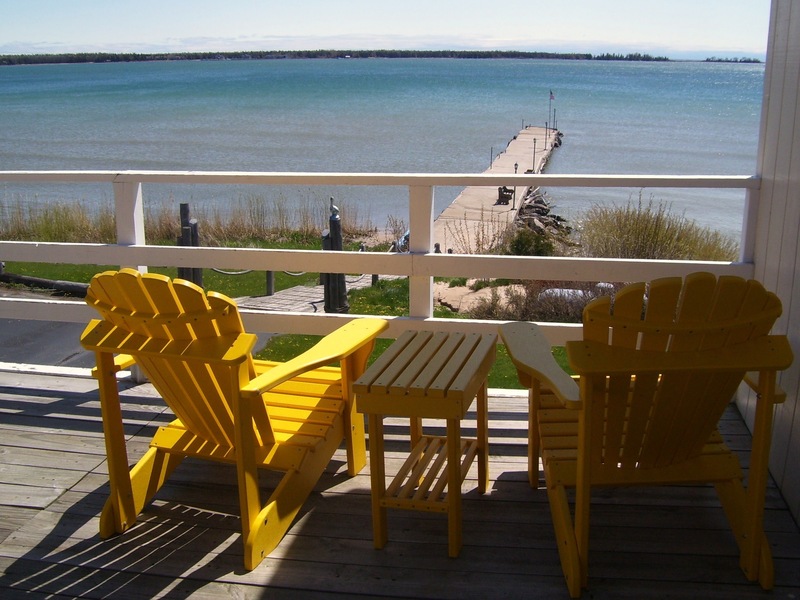 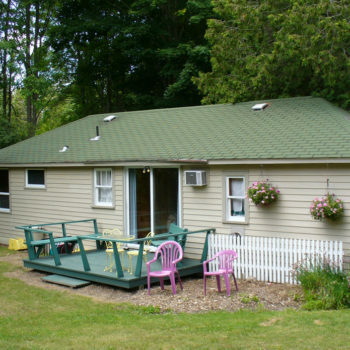 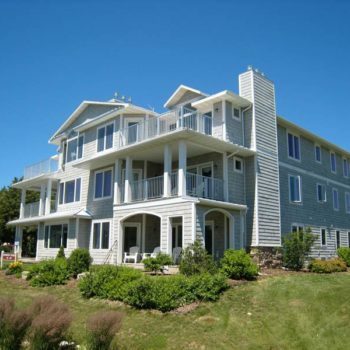 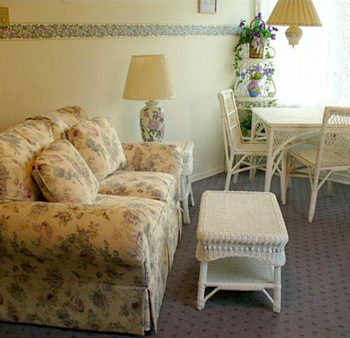 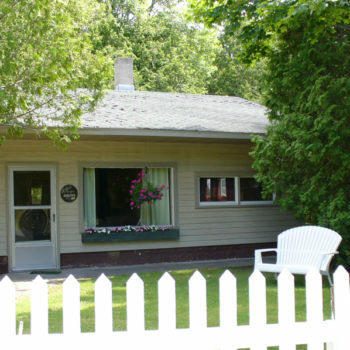 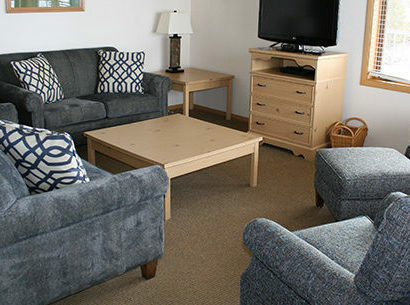 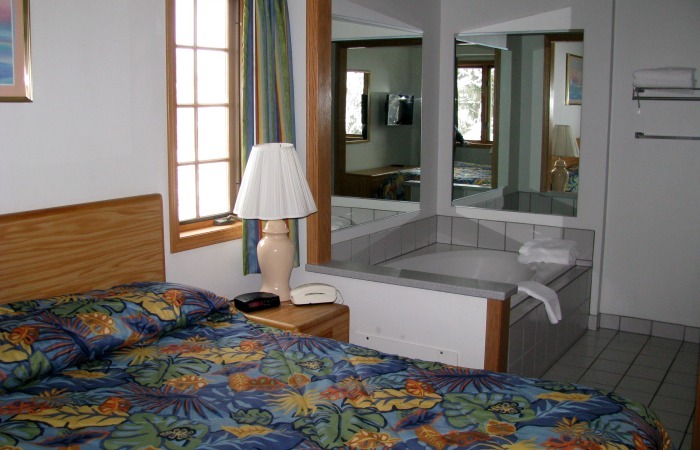 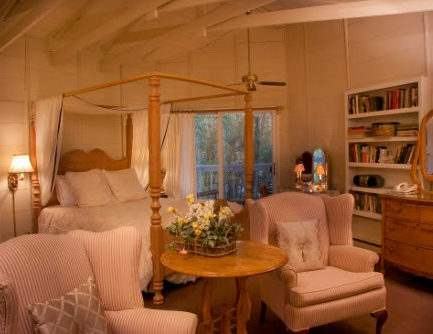 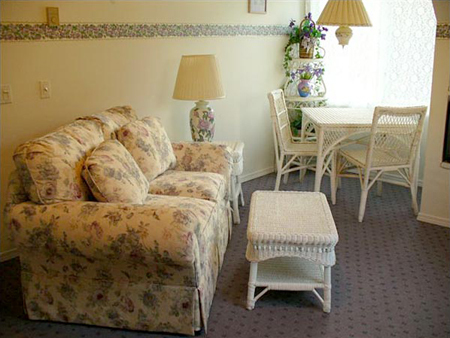 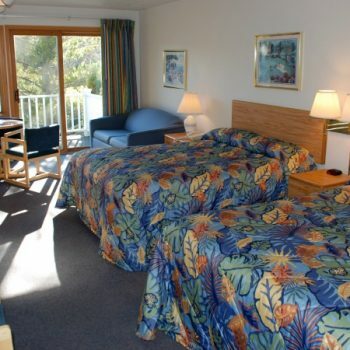 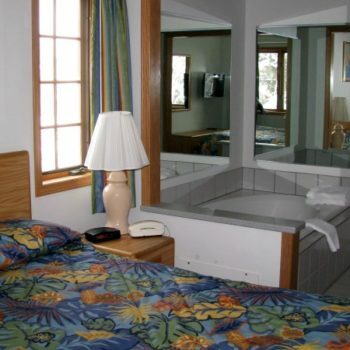 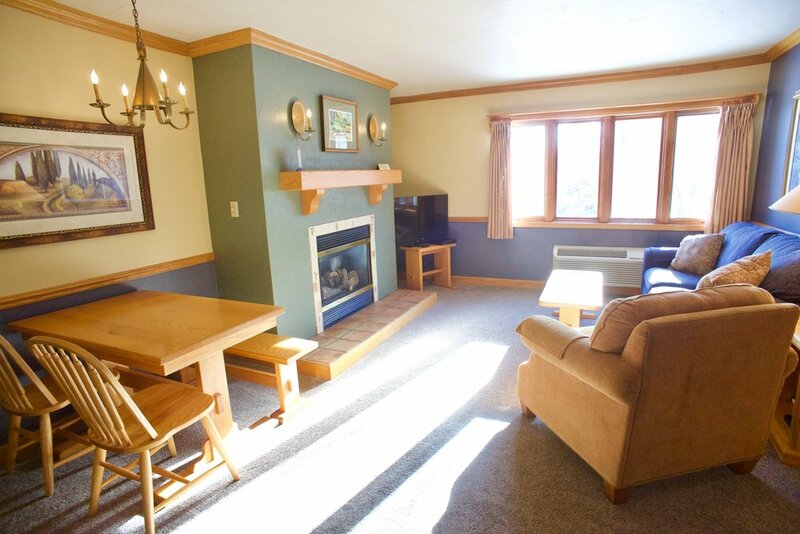 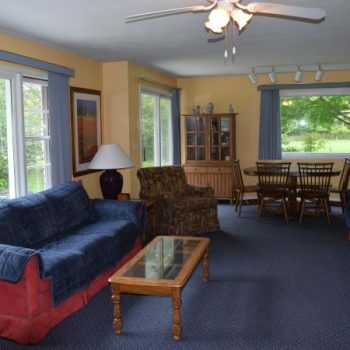 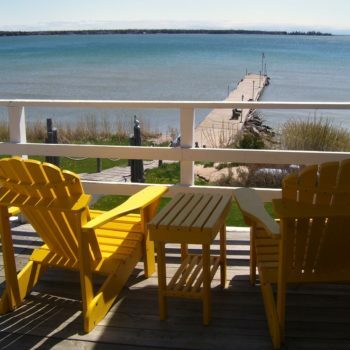 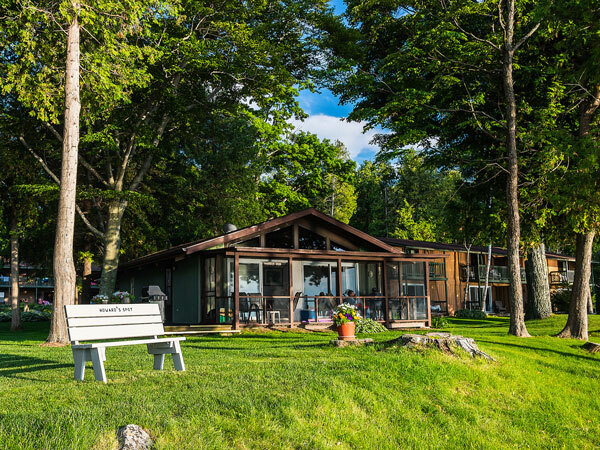 Glidden Lodge Beach Resort provides peaceful, secluded, breath-taking vistas. 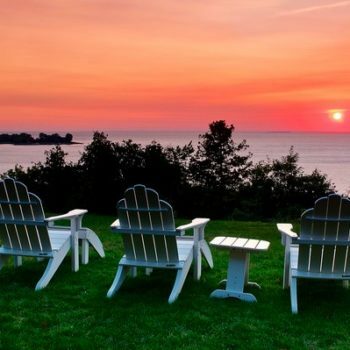 This is Door County as you remember it. 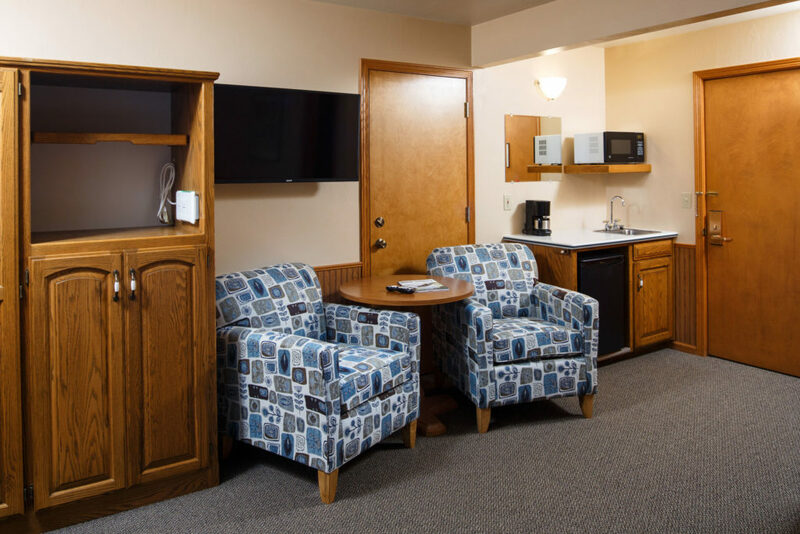 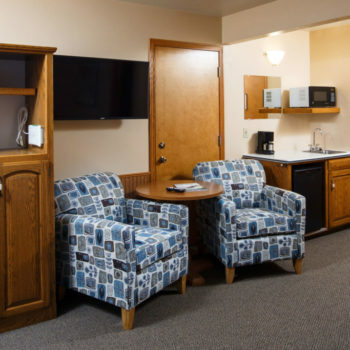 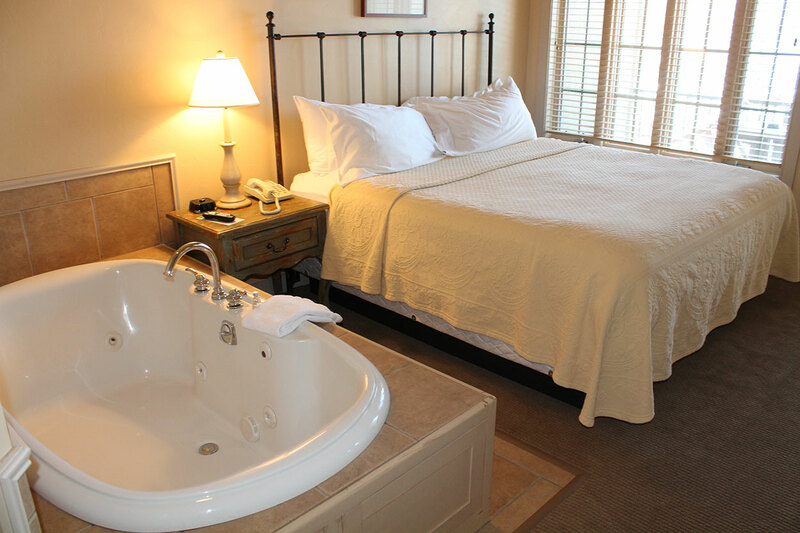 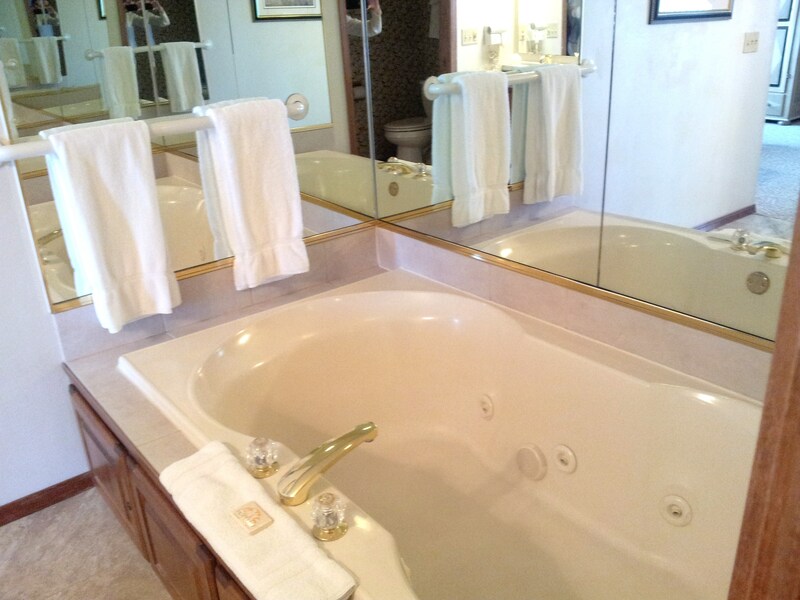 Our amenities are second-to-none. 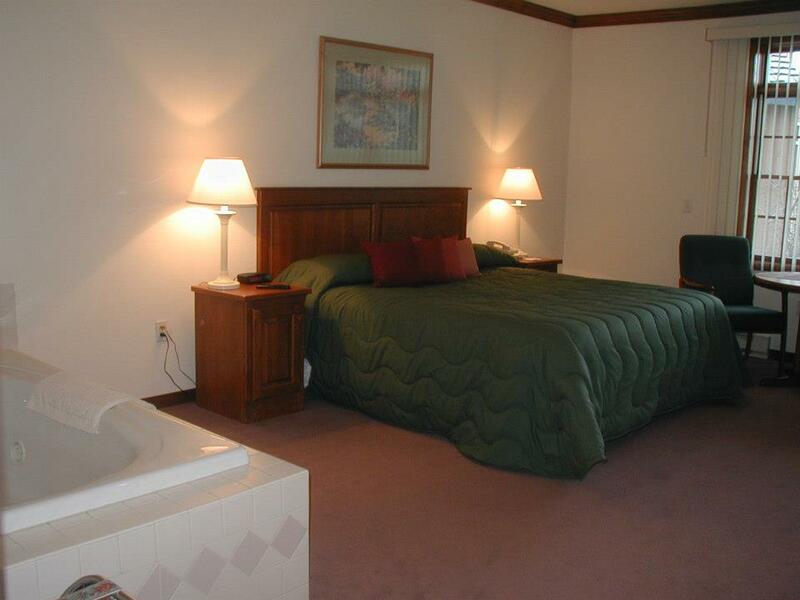 Our location is unequaled. 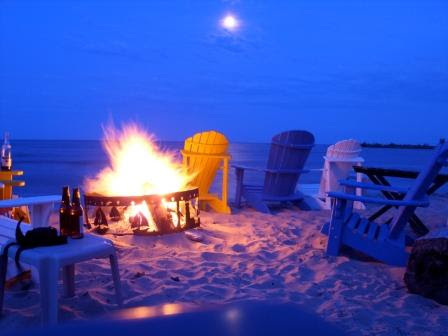 The perfect vacation destination. 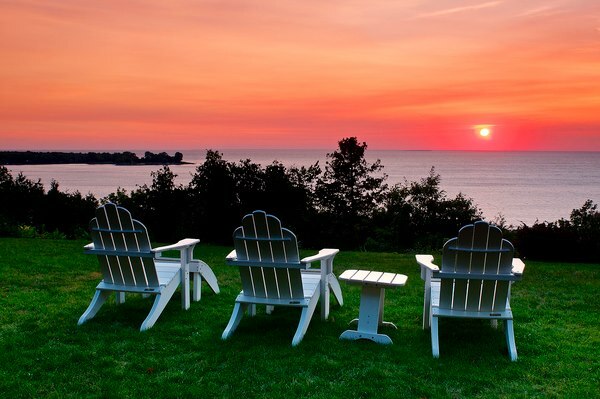 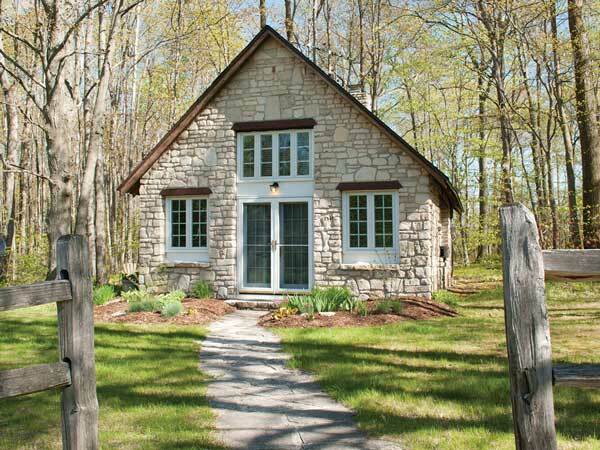 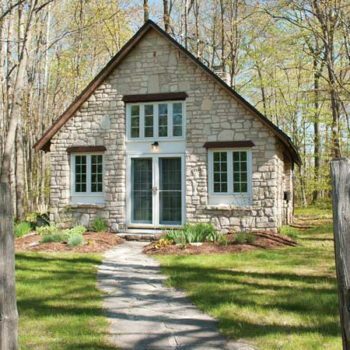 Imagine Lake Michigan at your doorstep. 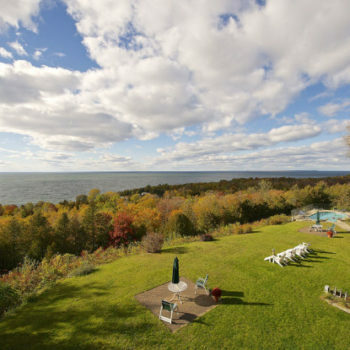 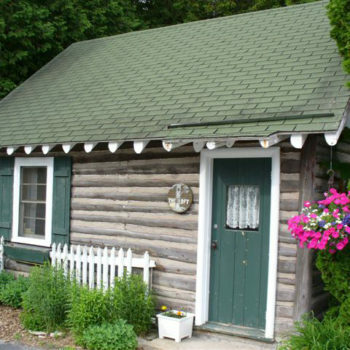 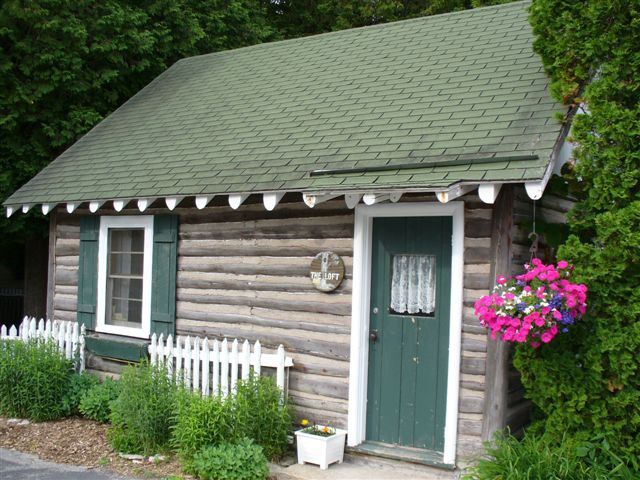 On the “Quiet Side” of Door County. 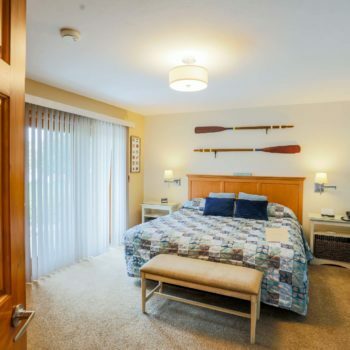 Premium one-, two- and three-bedroom condominiums, all with water views. 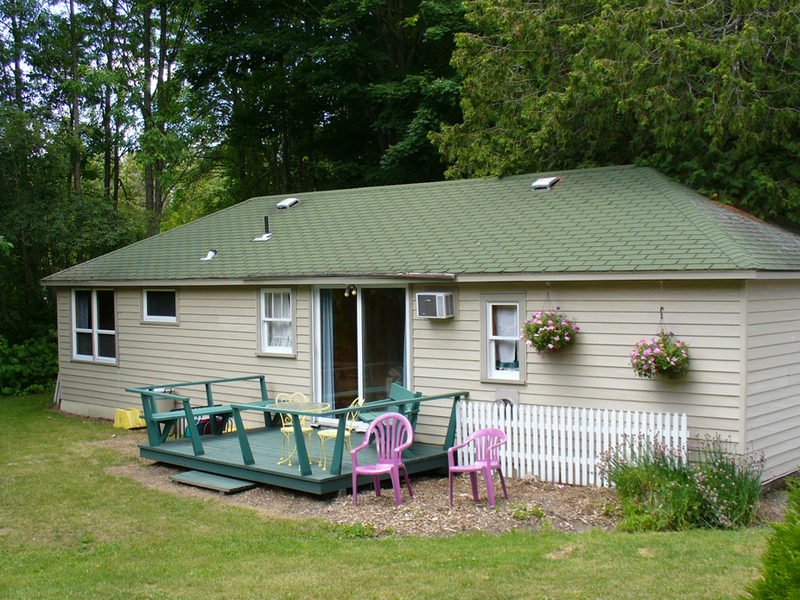 Open year-round. 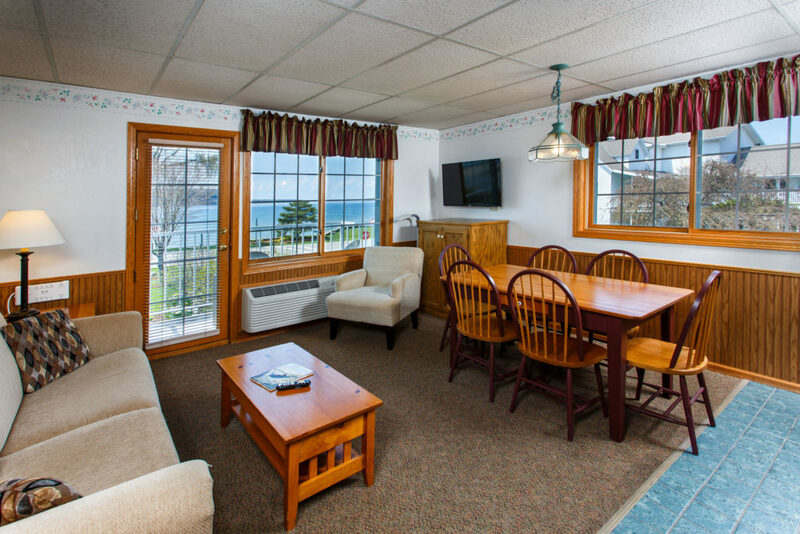 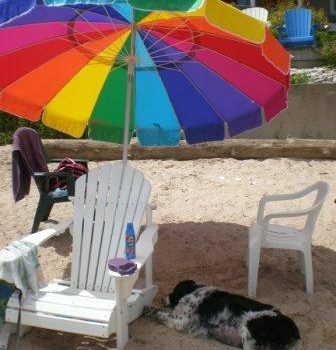 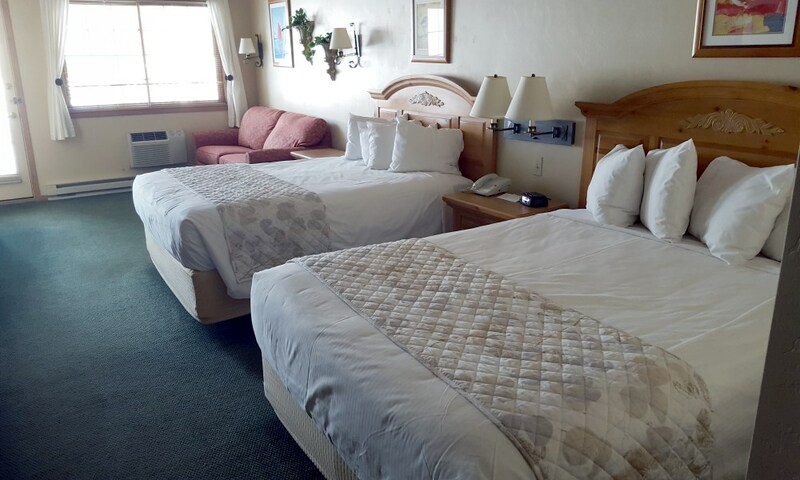 Join us at Glidden Lodge Beach Resort. 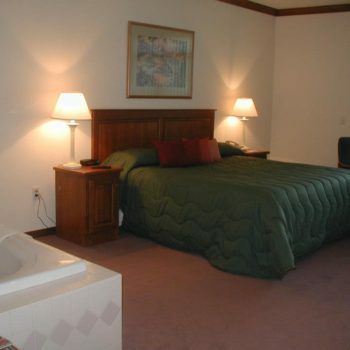 All units face the water! 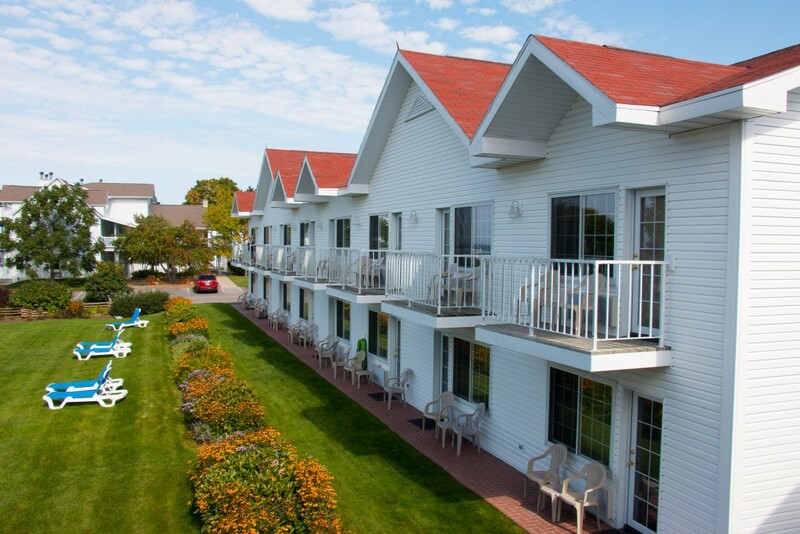 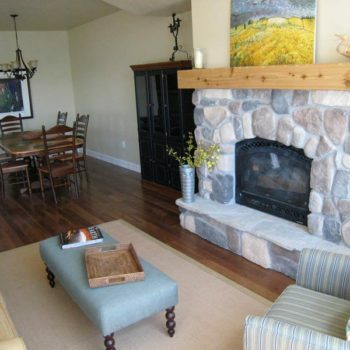 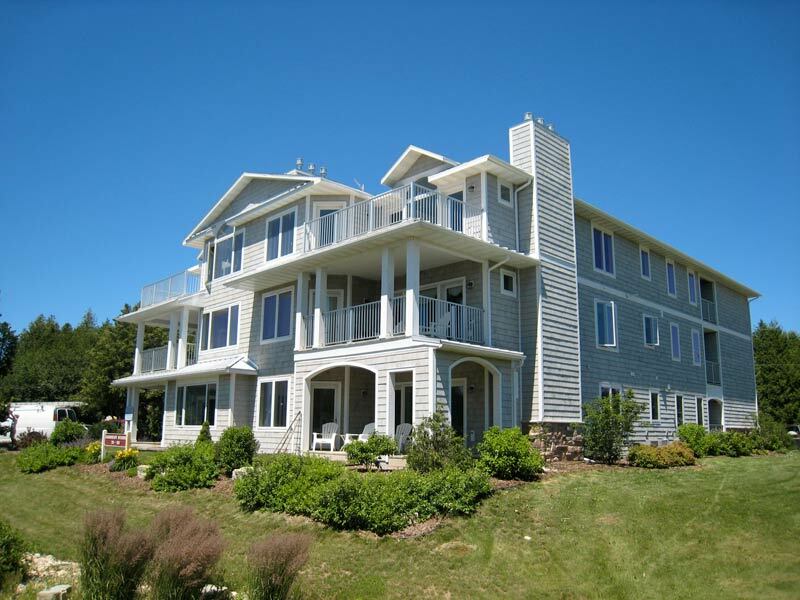 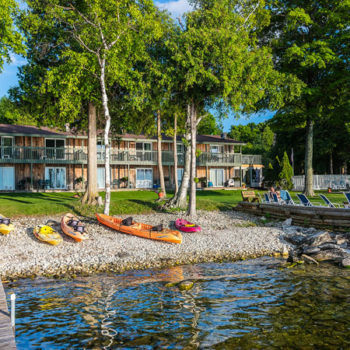 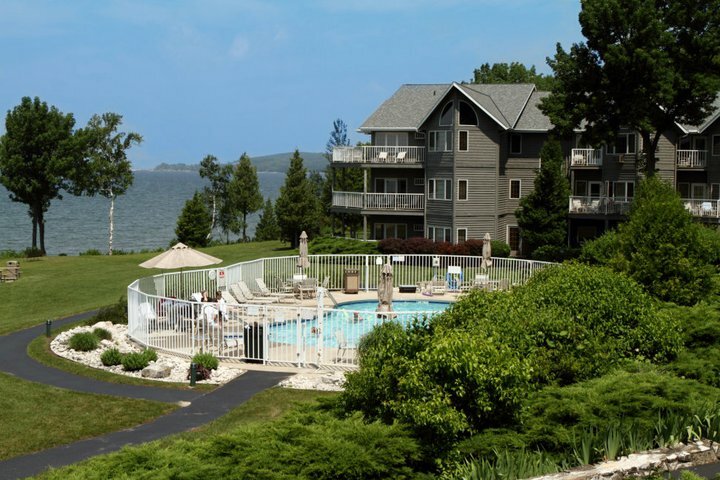 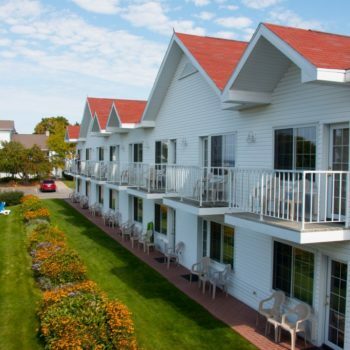 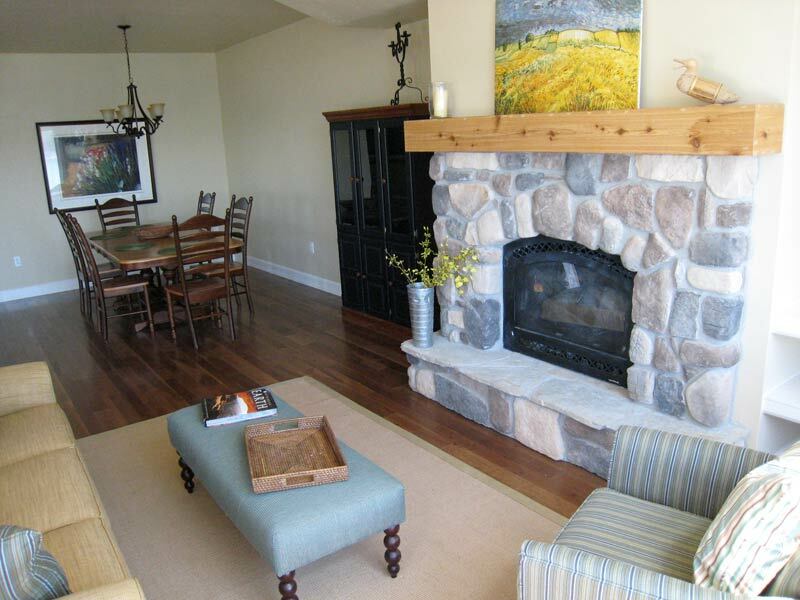 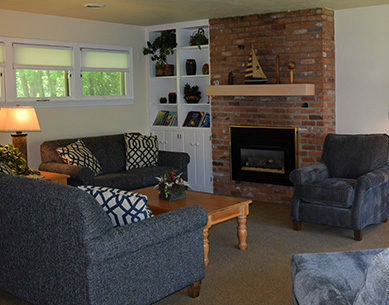 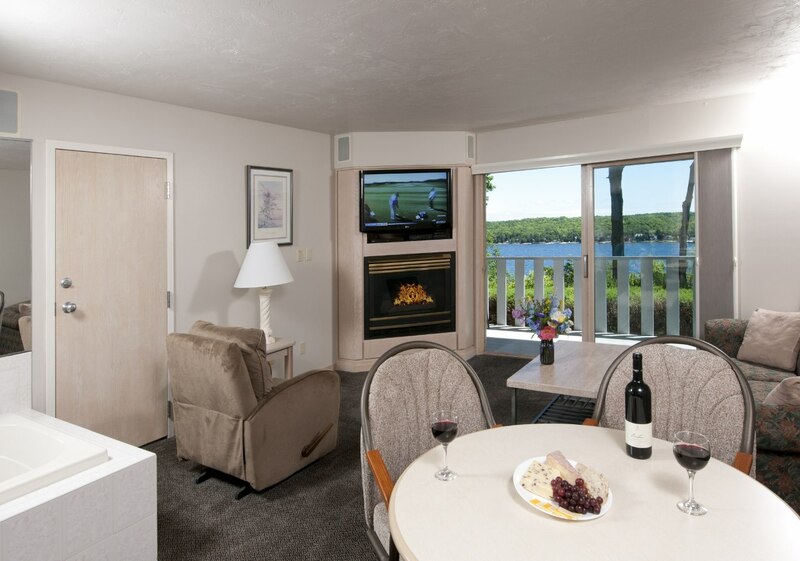 Stone Harbor Resort & Conference Center is Door County’s newest and most luxurious full season resort, located on Sturgeon Bay’s historic waterfront. 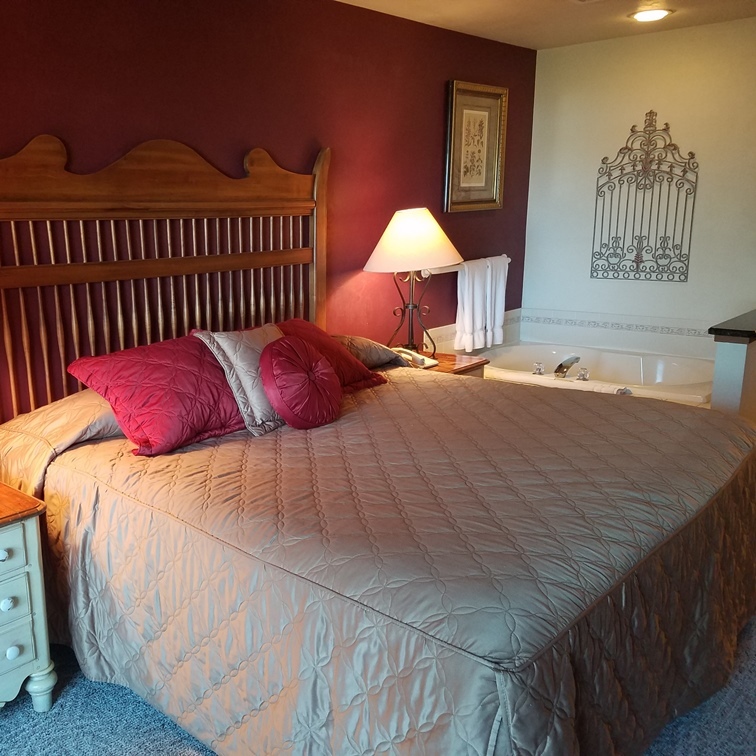 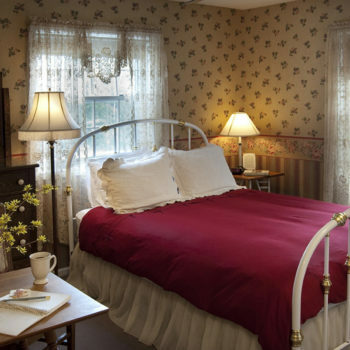 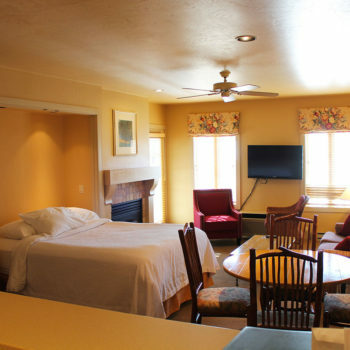 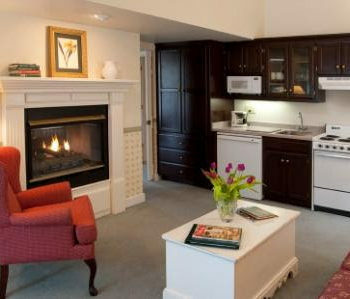 They feature 161 luxury rooms and suites, many featuring fireplaces, whirlpools and kitchens, indoor and outdoor pools, whirlpool, sauna, fitness center, gift shop, gallery, restaurants, lounges and live entertainment. 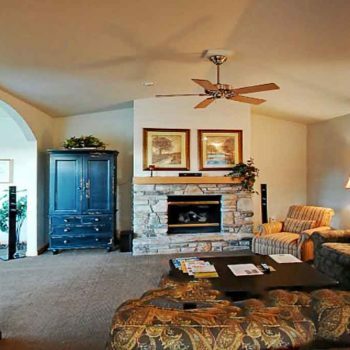 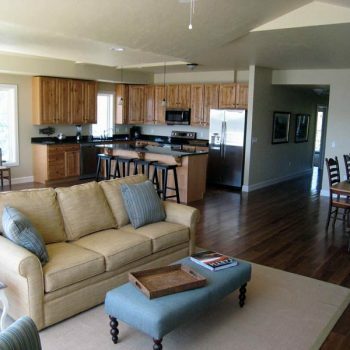 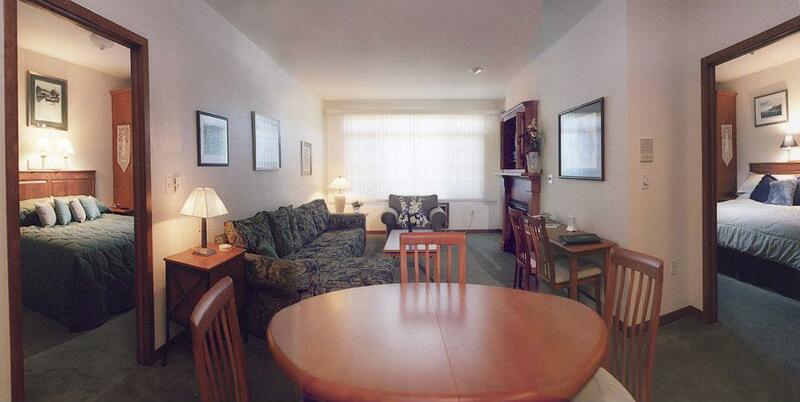 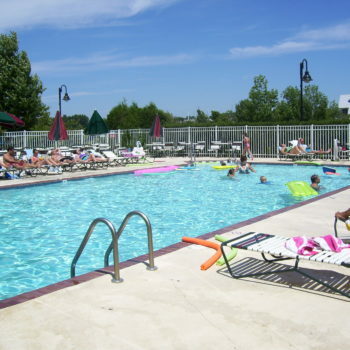 They are just minutes away from exceptional golf, water sports and distinctive shops. 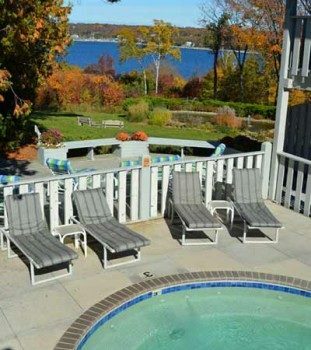 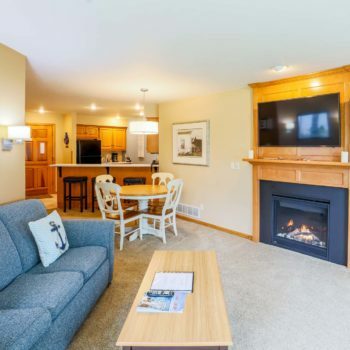 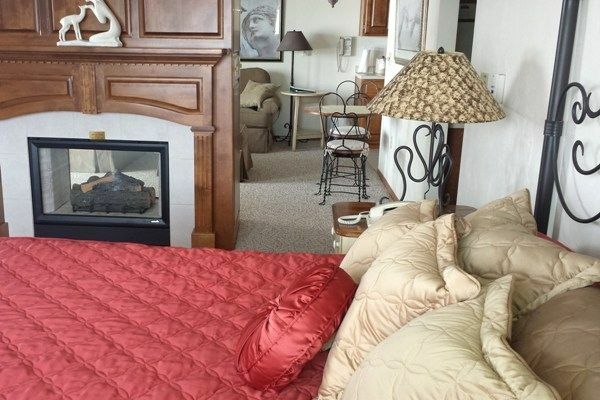 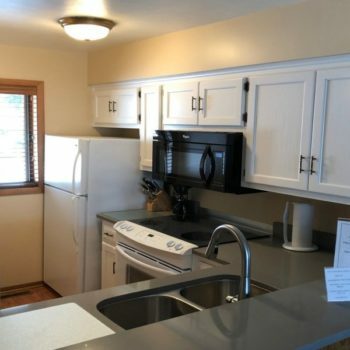 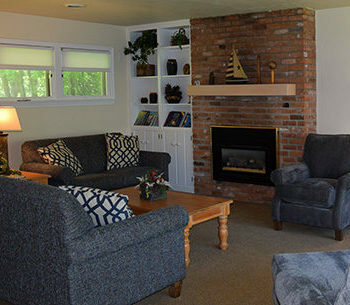 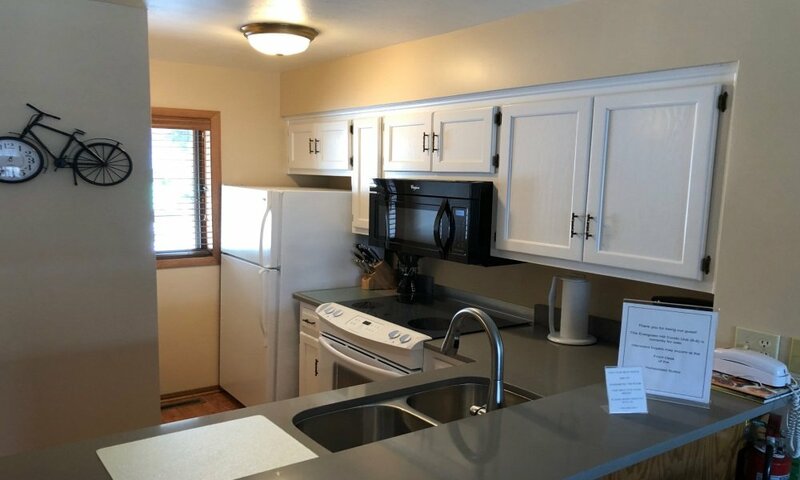 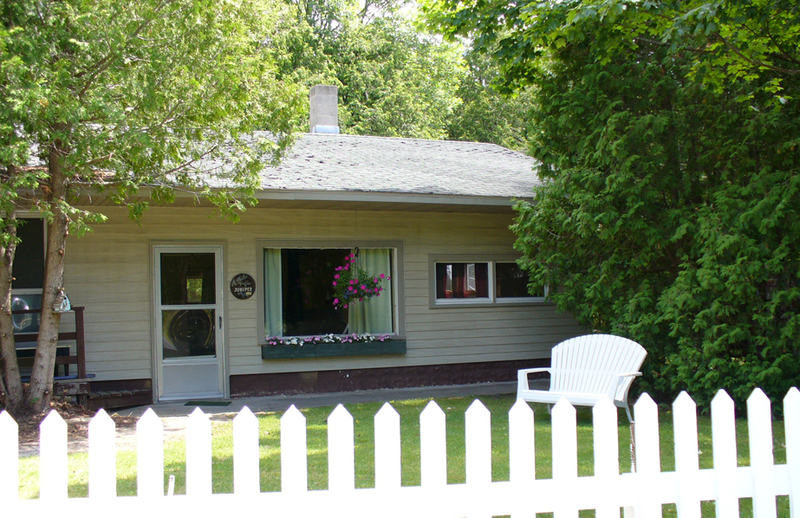 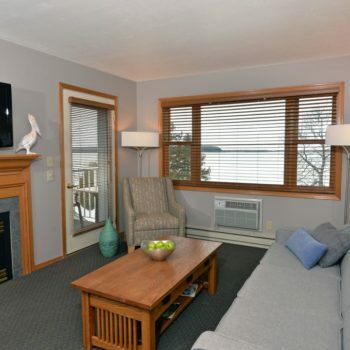 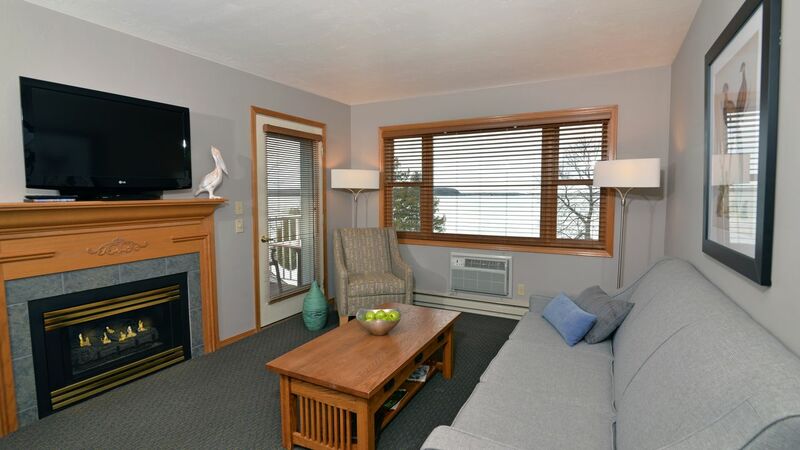 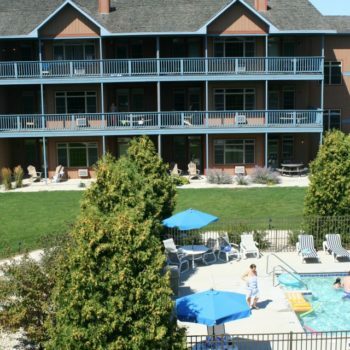 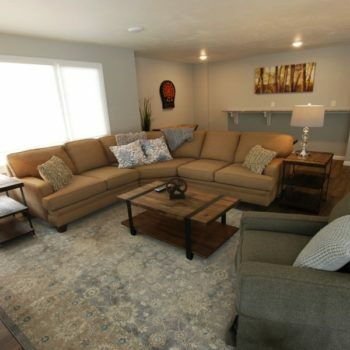 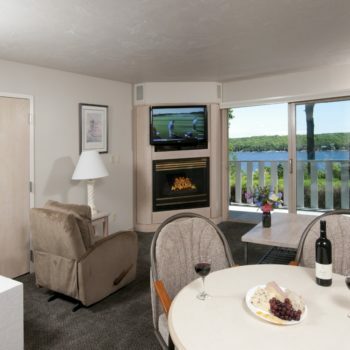 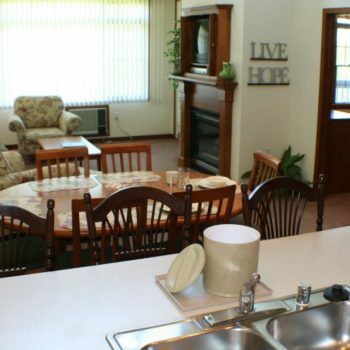 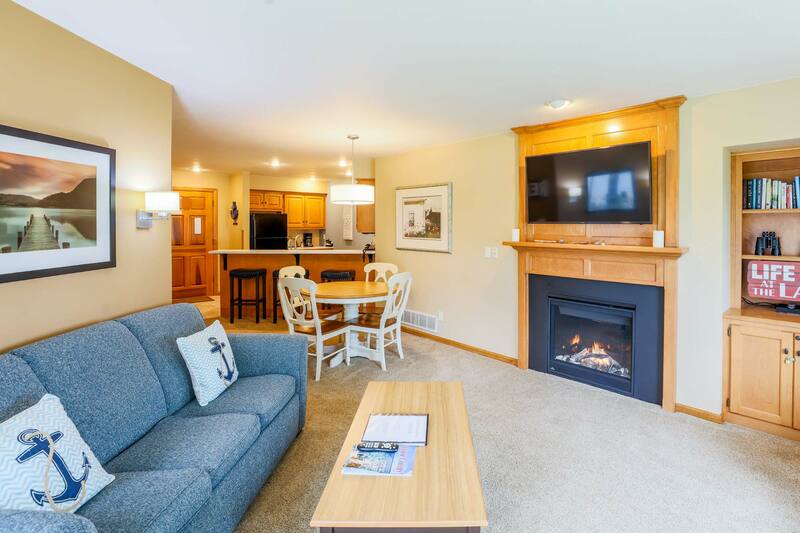 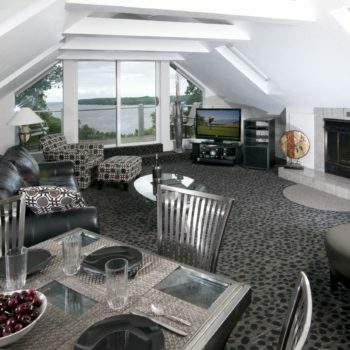 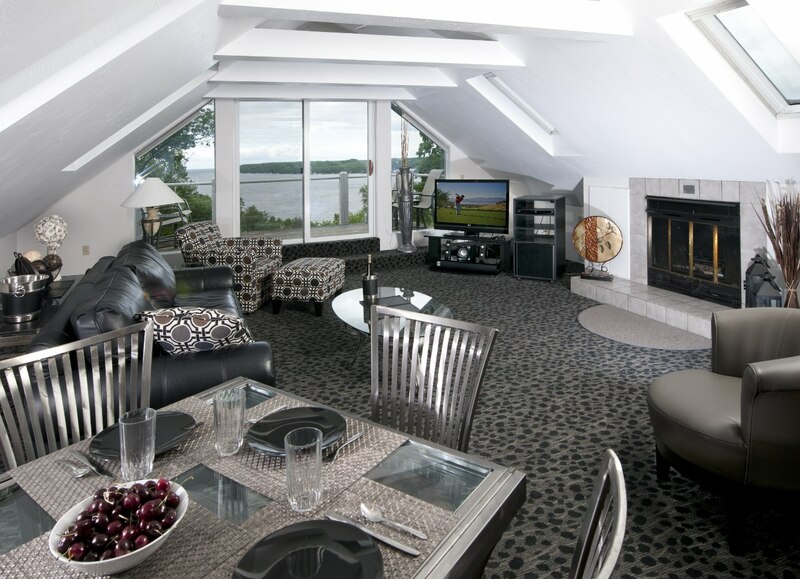 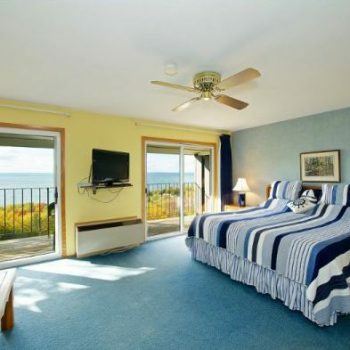 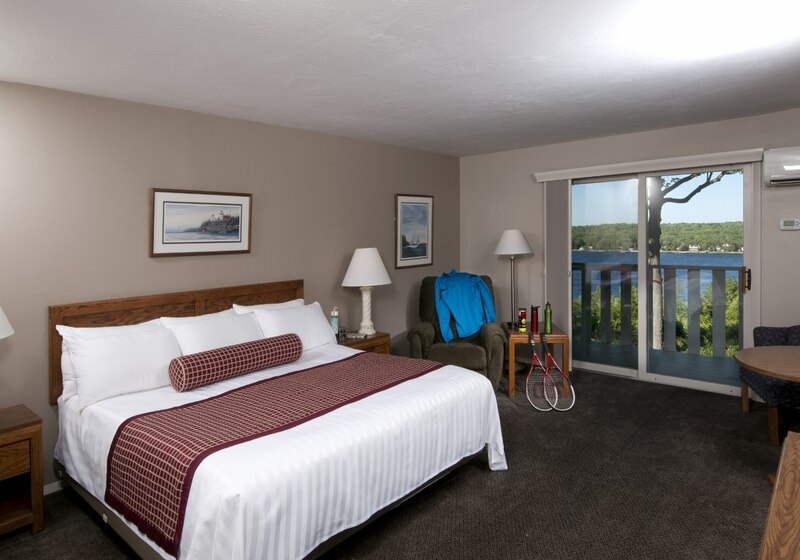 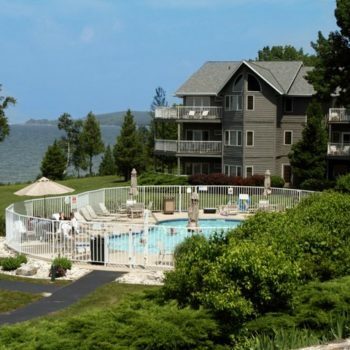 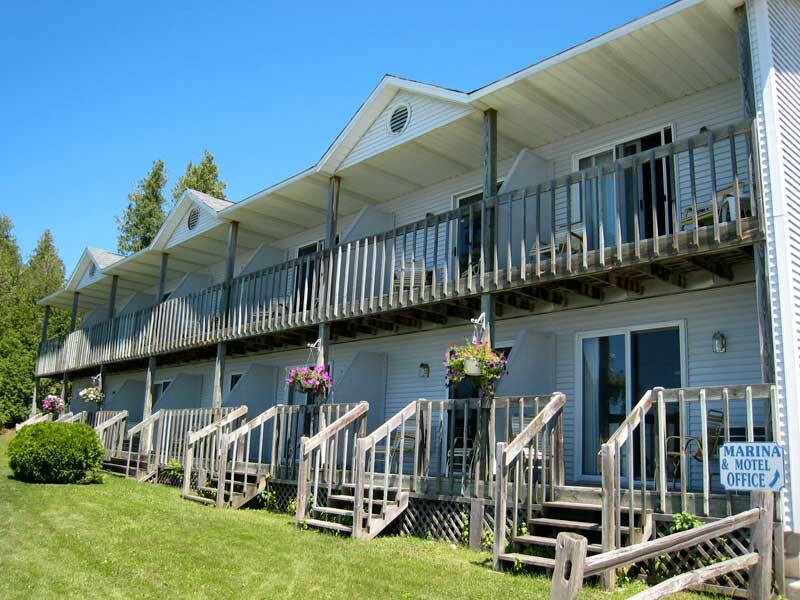 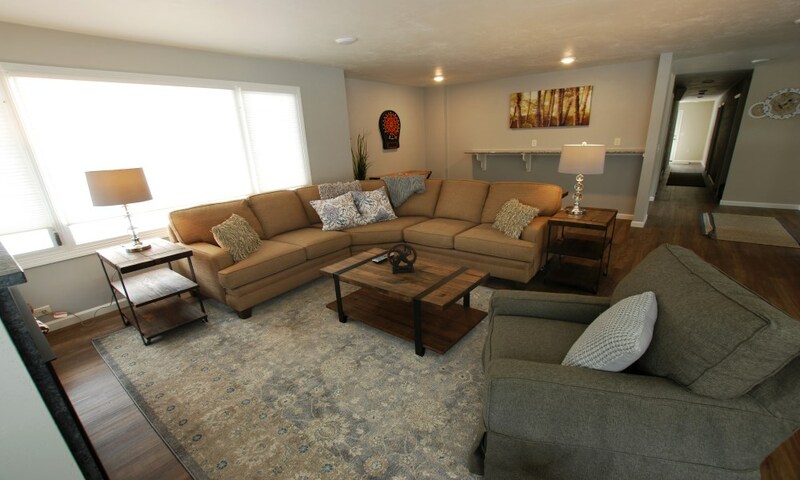 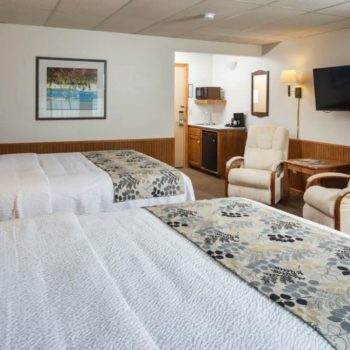 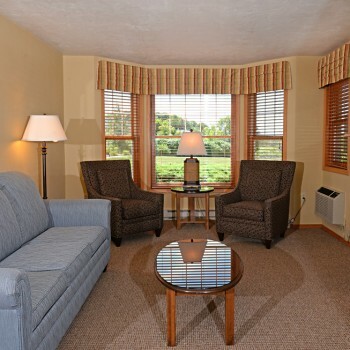 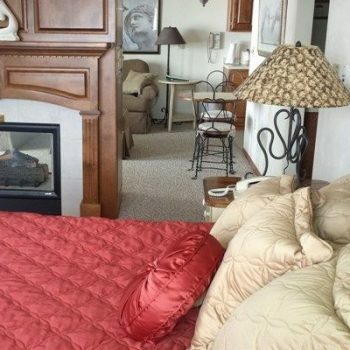 Located in Sturgeon Bay on scenic Bay Shore Drive just 3 miles from shops, restaurants, scenic parks and a variety of attractions, Westwood Shores Waterfront Resort offers one and two bedroom suites featuring whirlpools, fireplaces and kitchens and a breathtaking view of the bay from every suite. 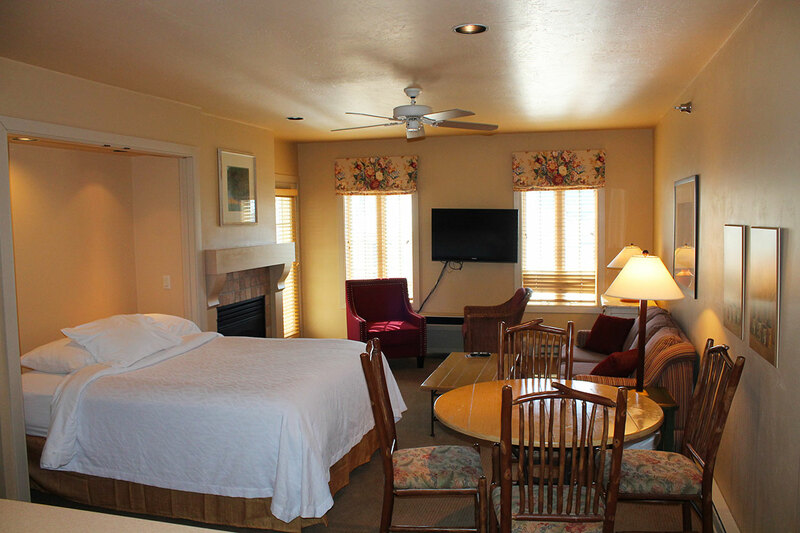 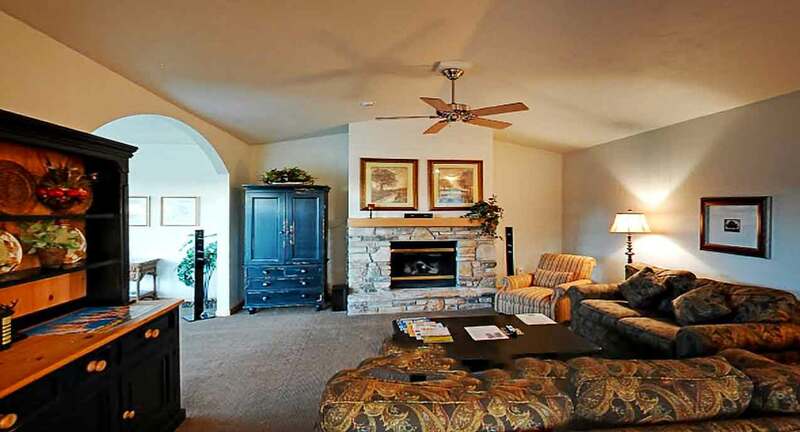 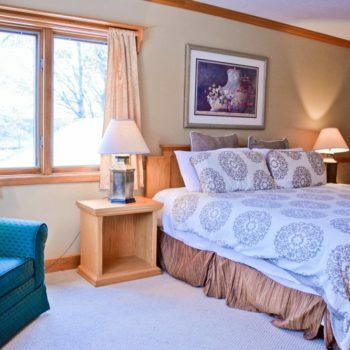 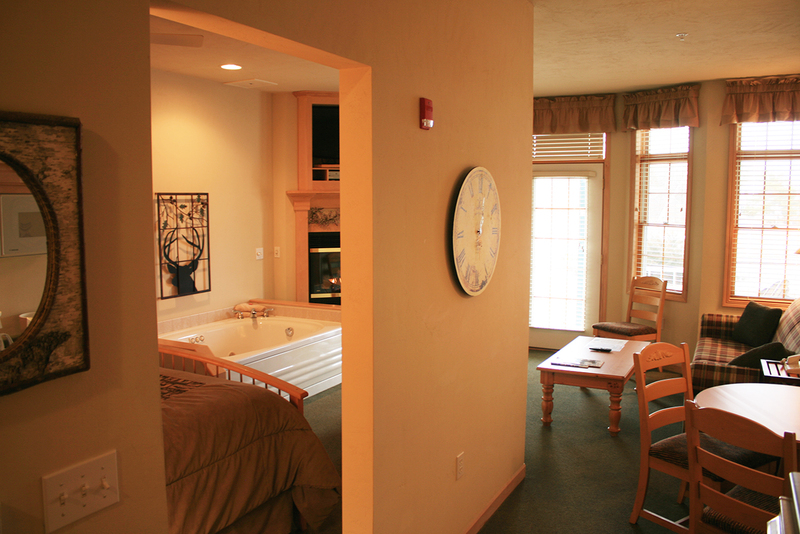 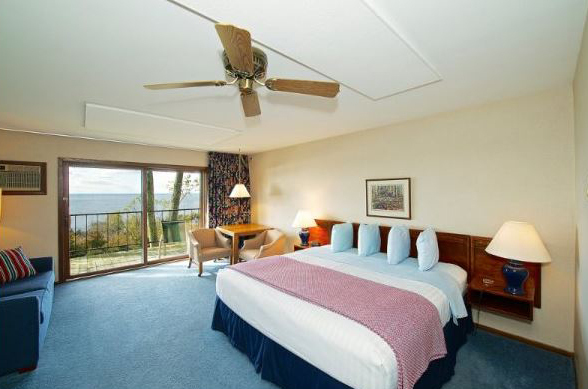 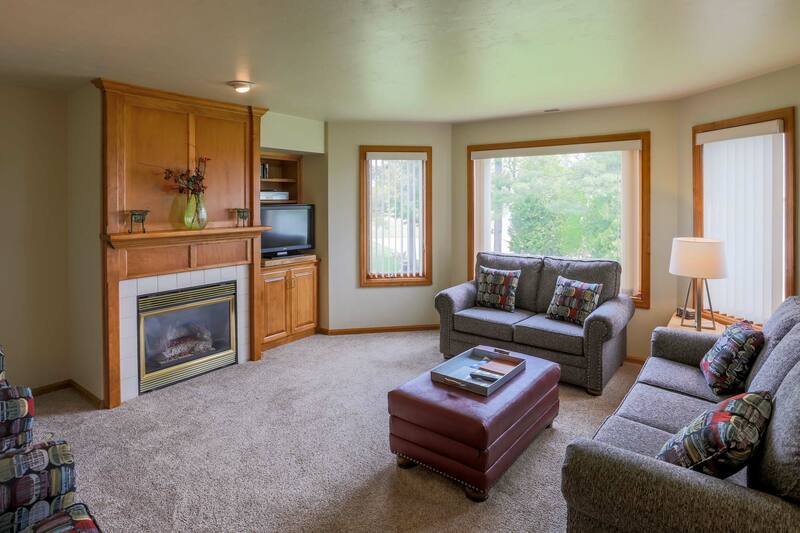 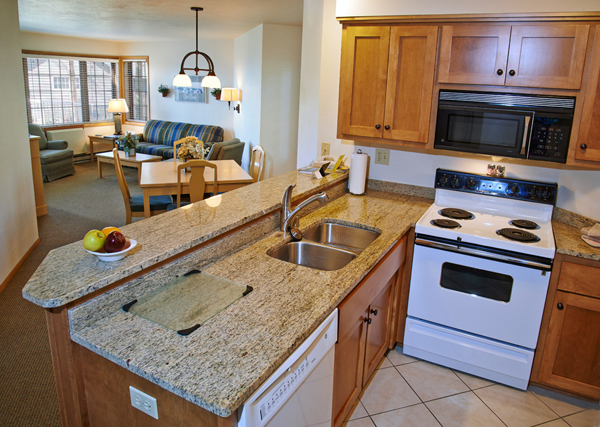 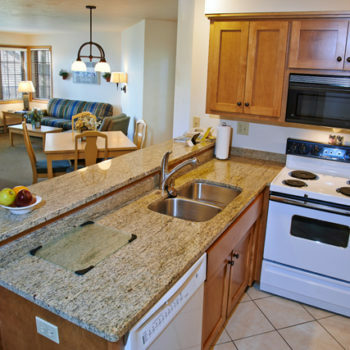 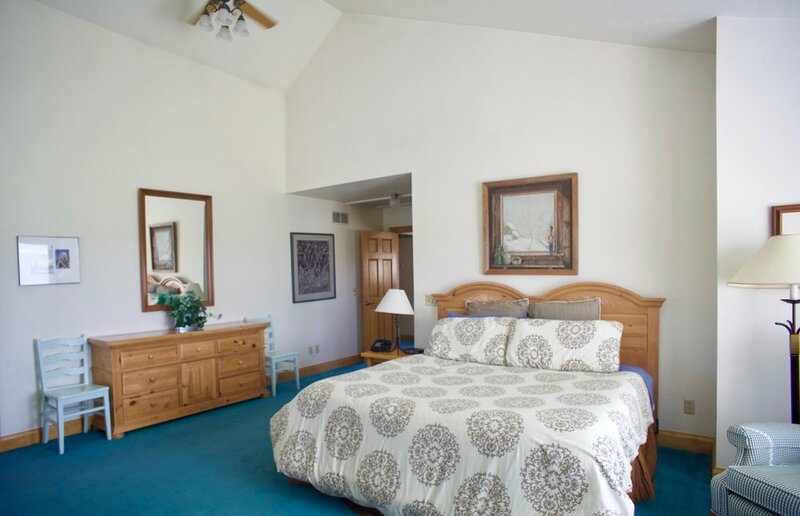 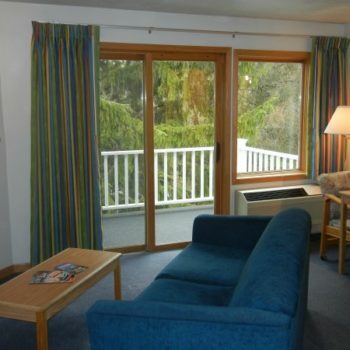 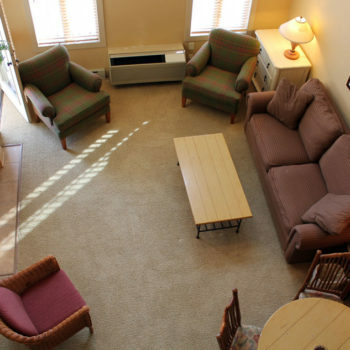 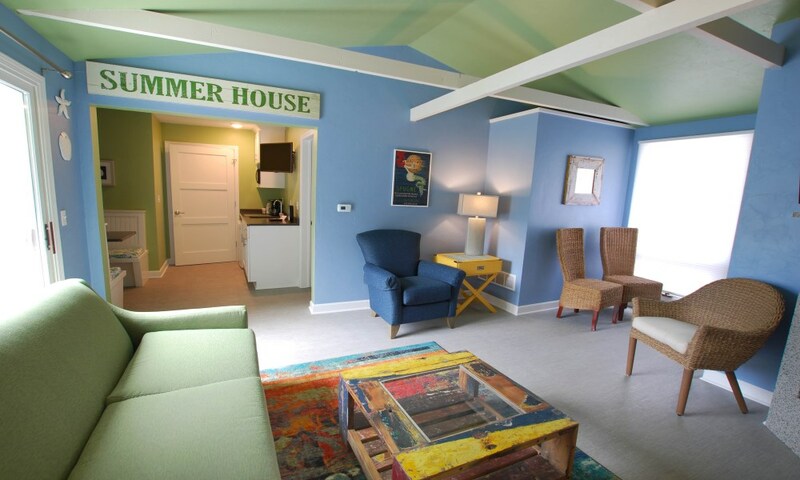 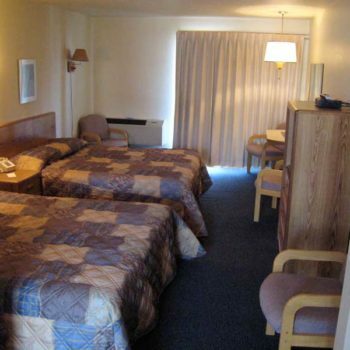 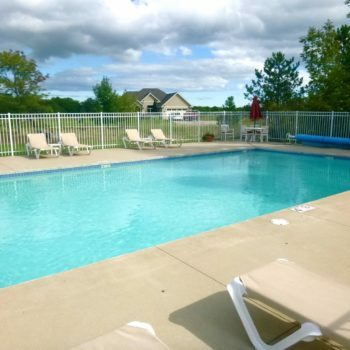 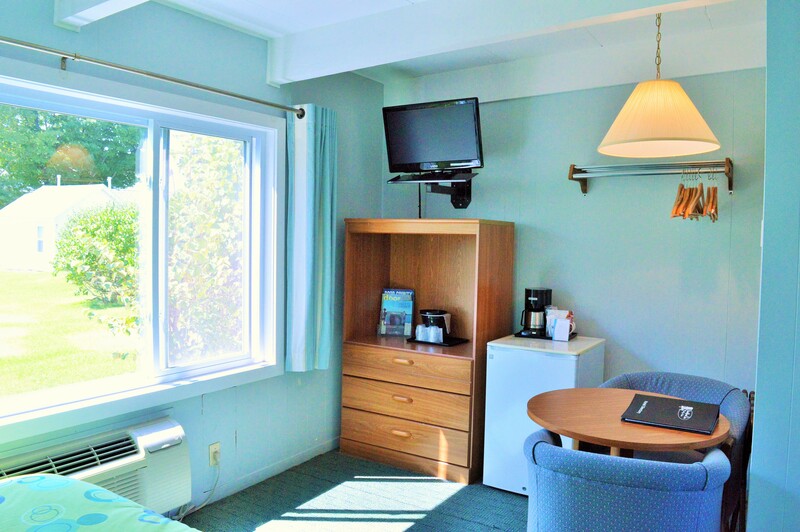 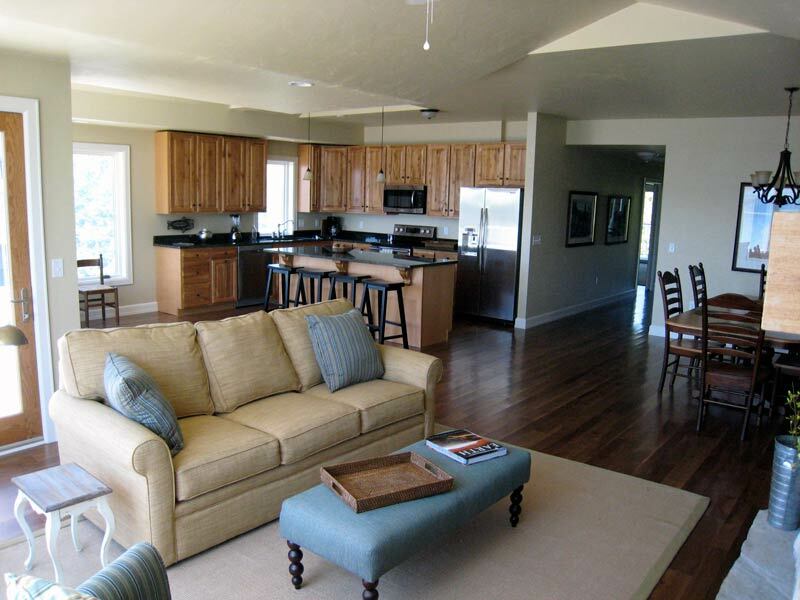 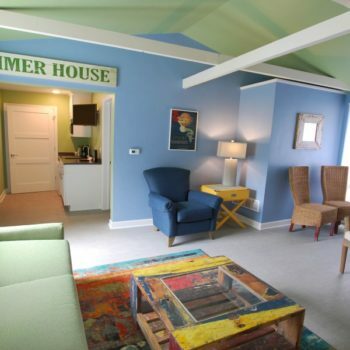 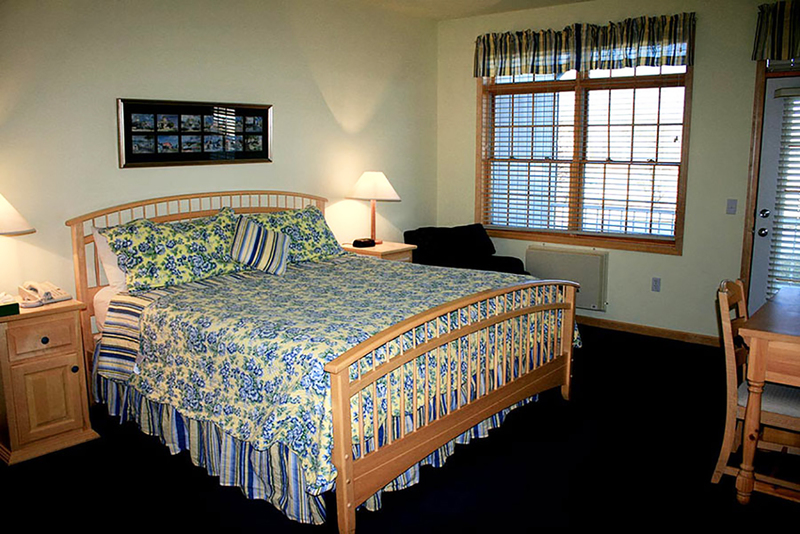 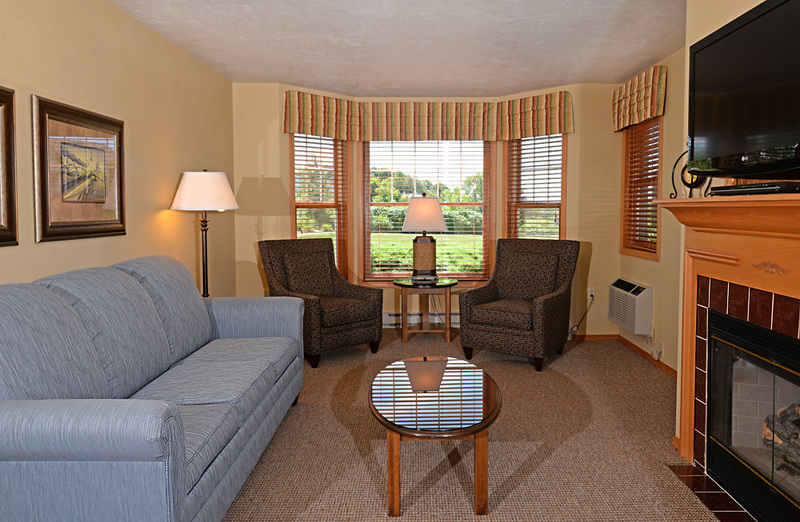 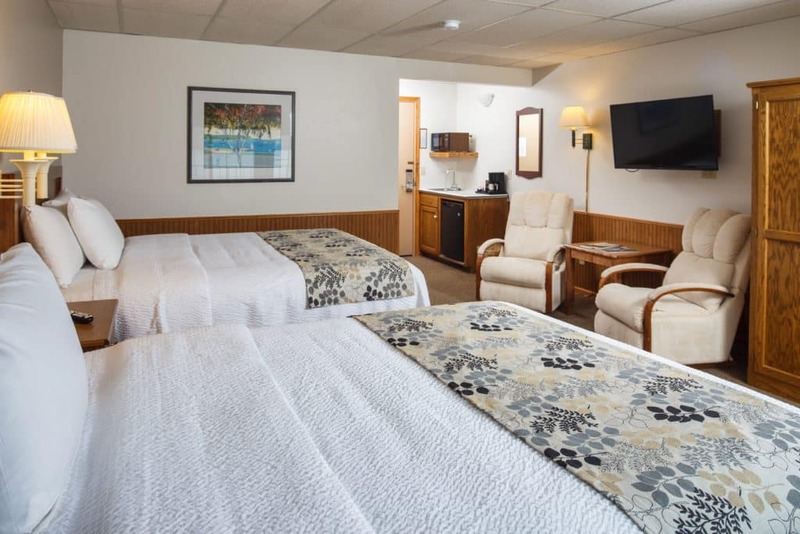 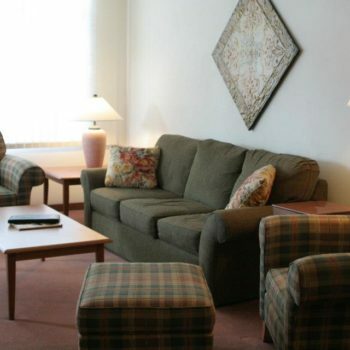 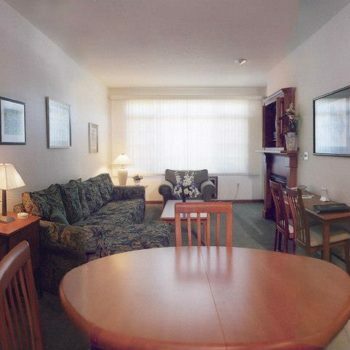 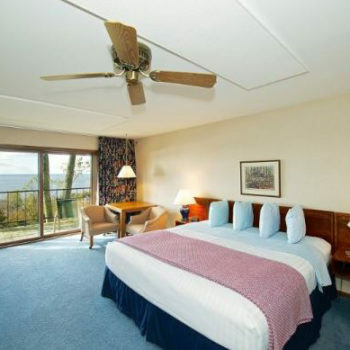 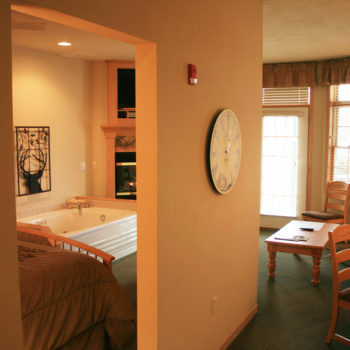 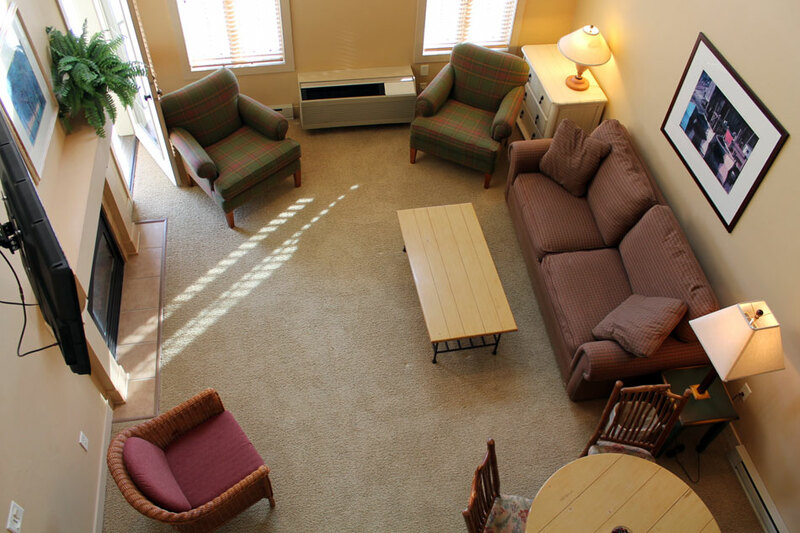 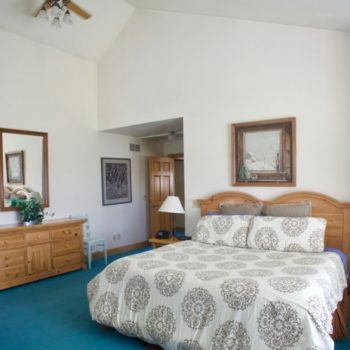 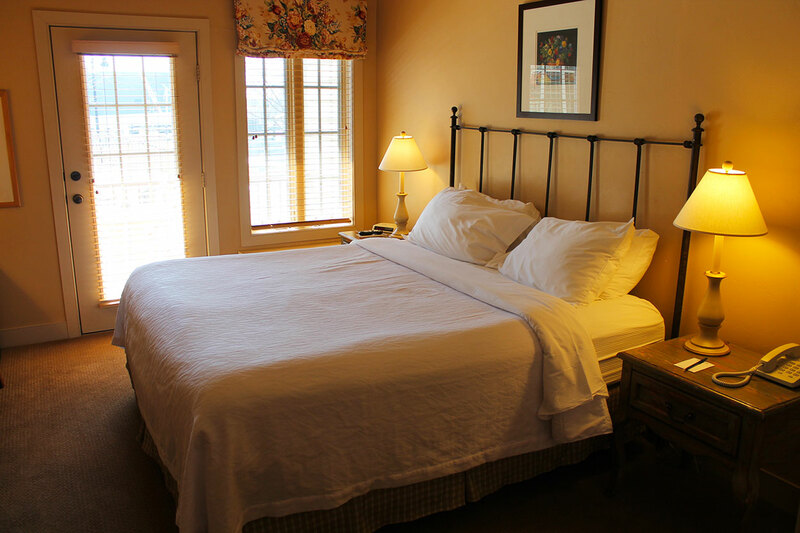 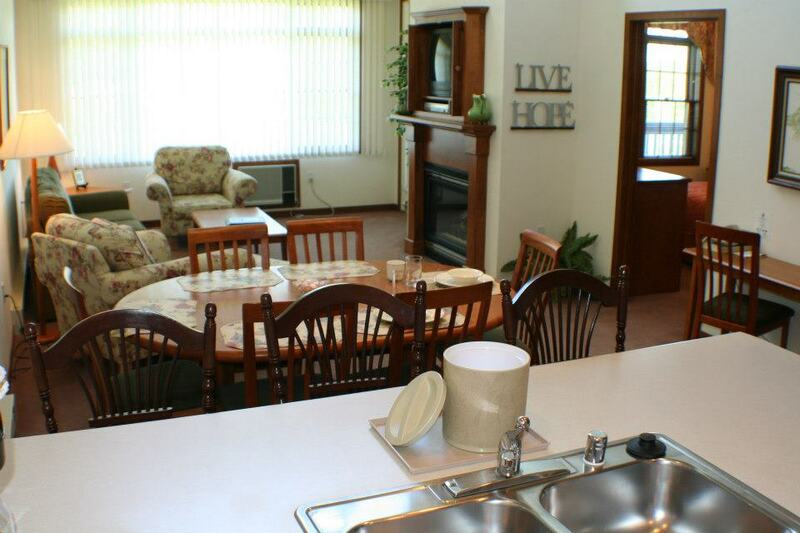 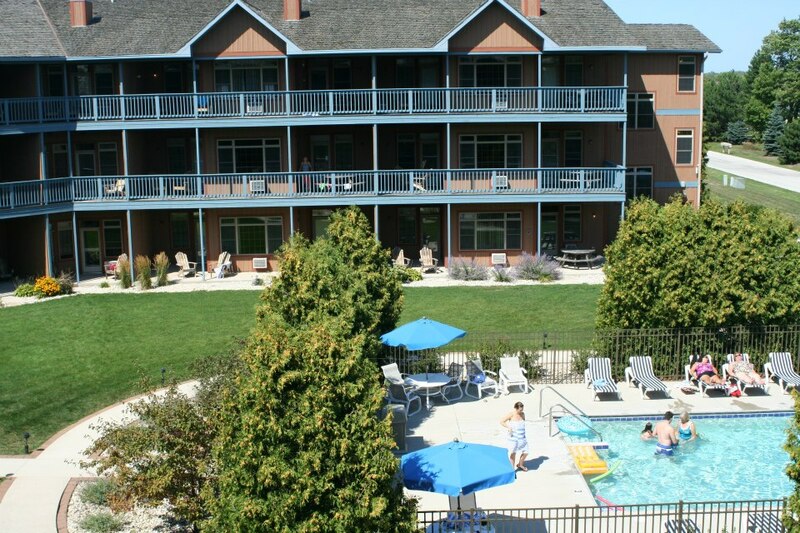 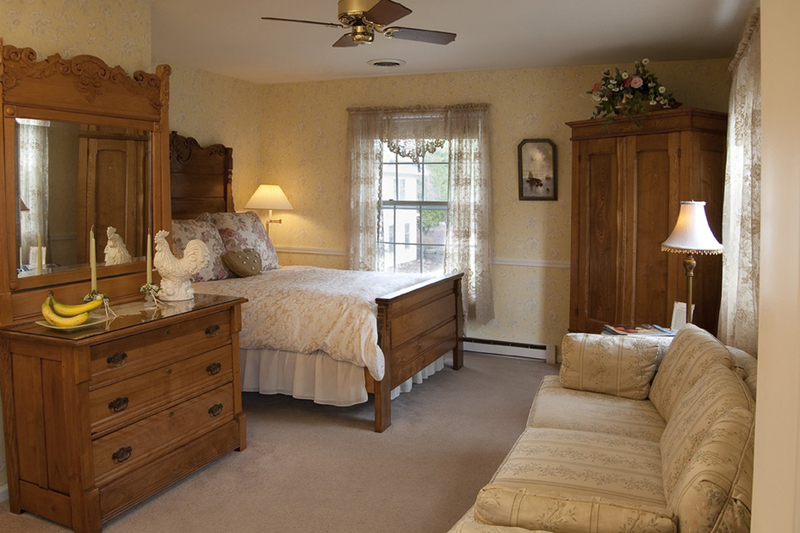 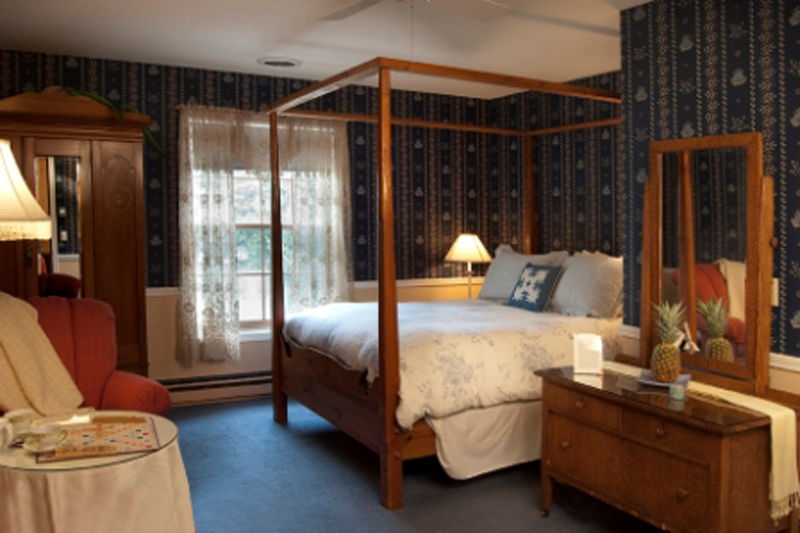 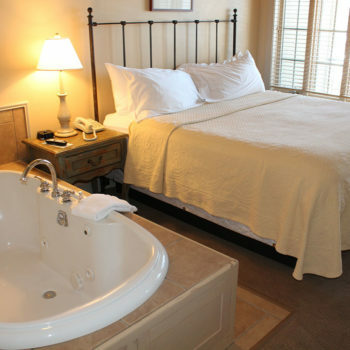 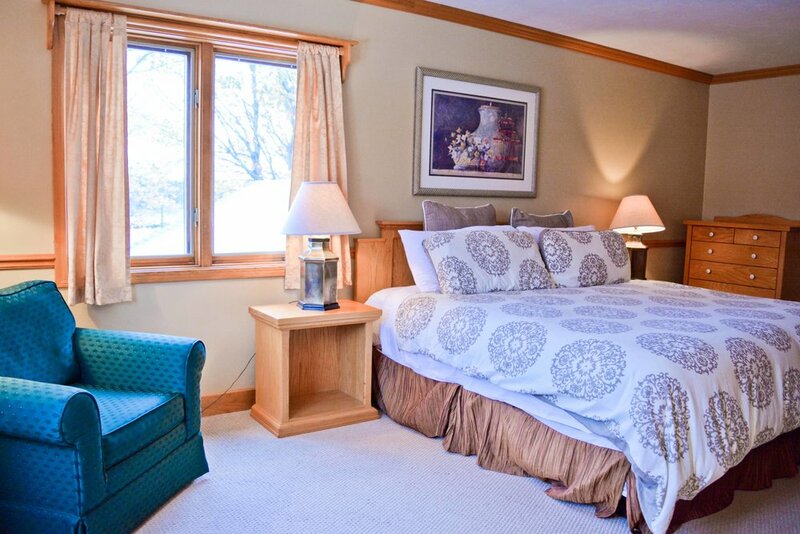 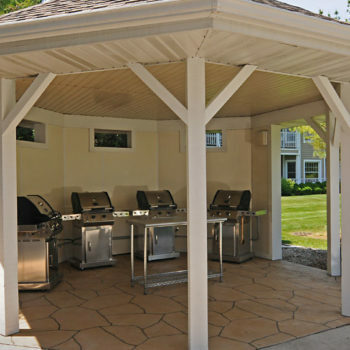 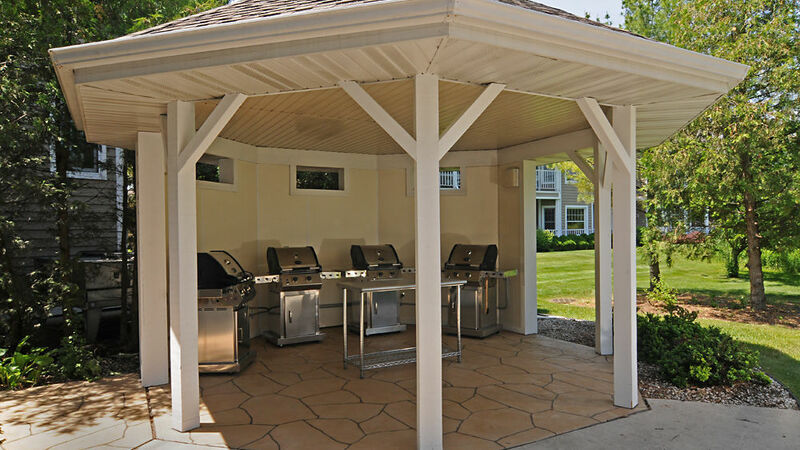 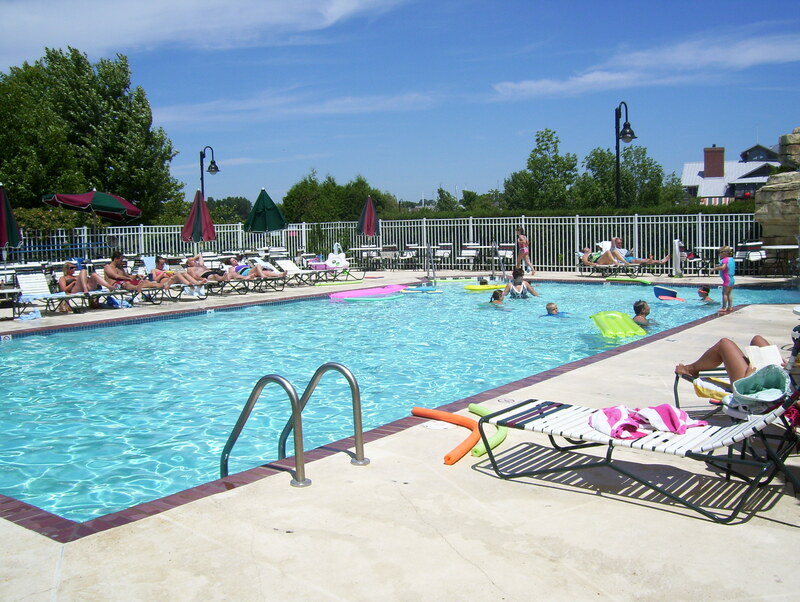 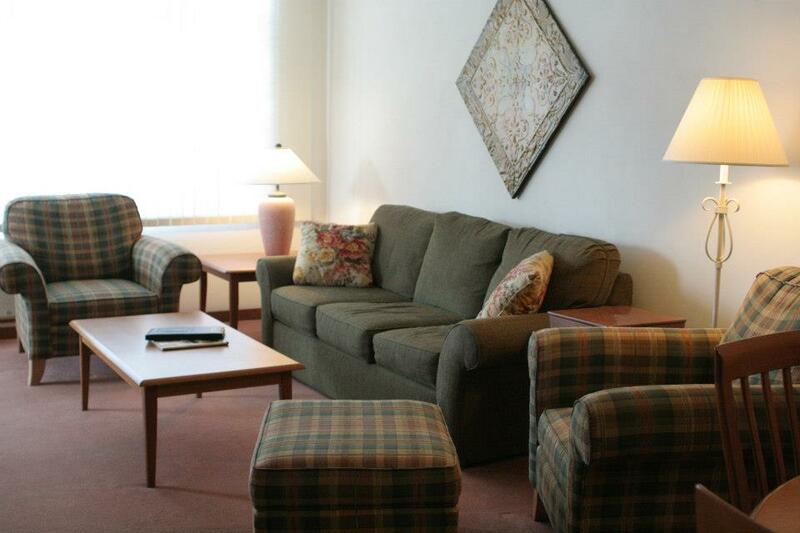 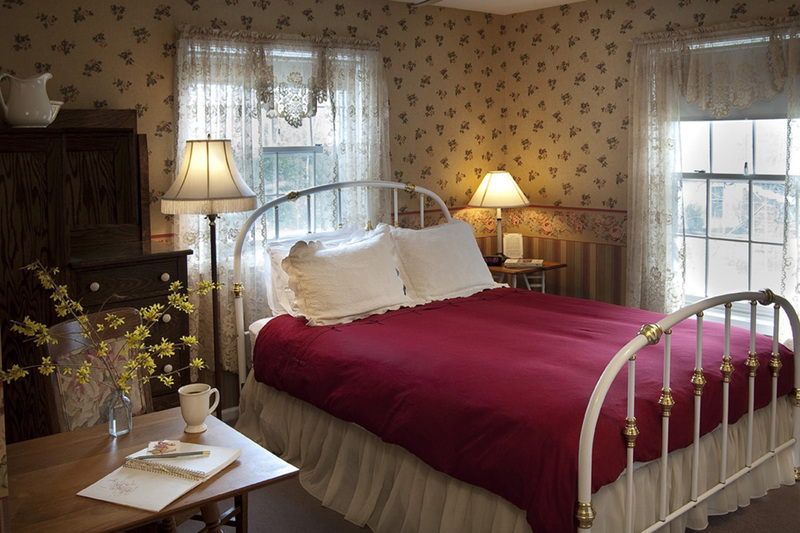 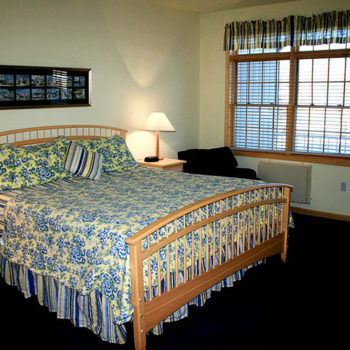 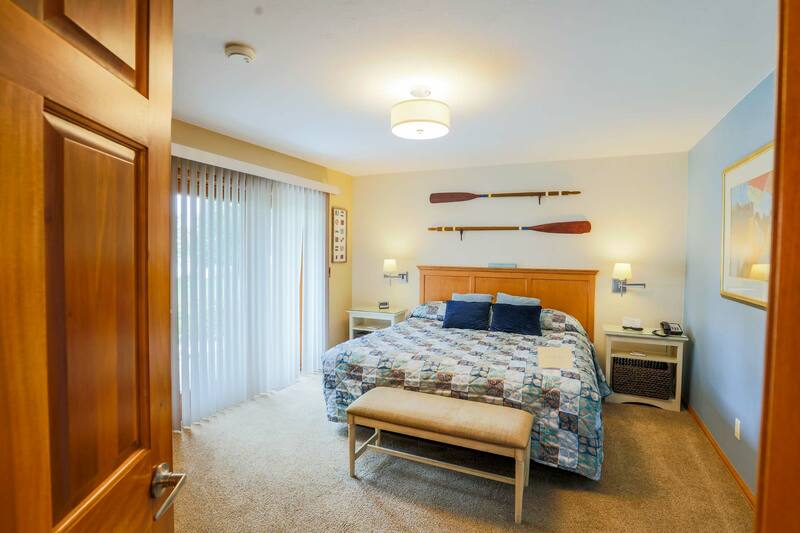 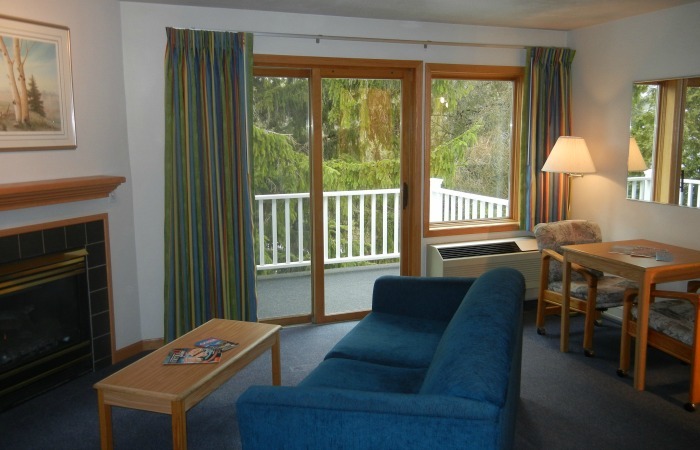 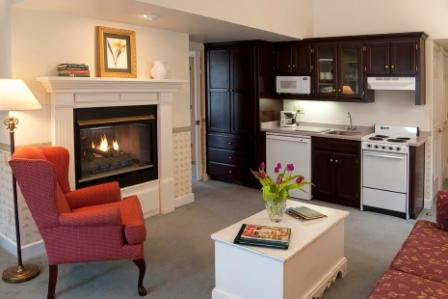 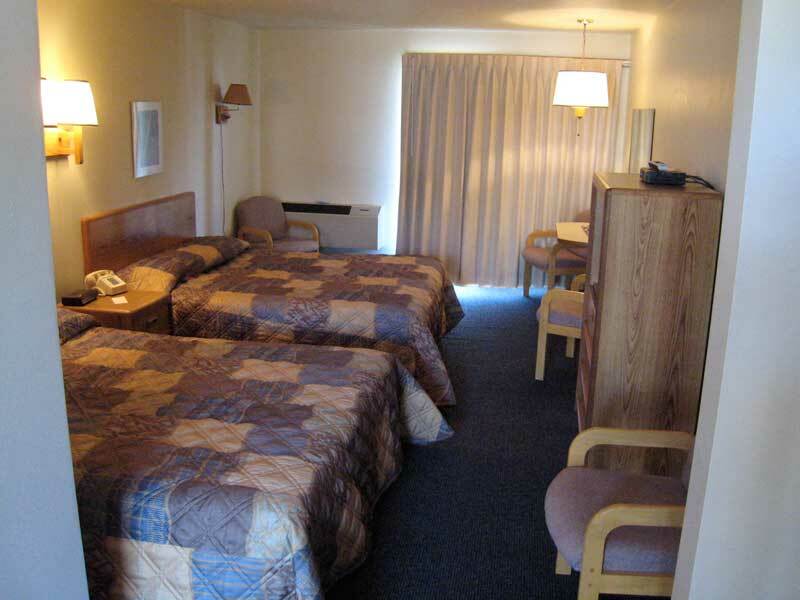 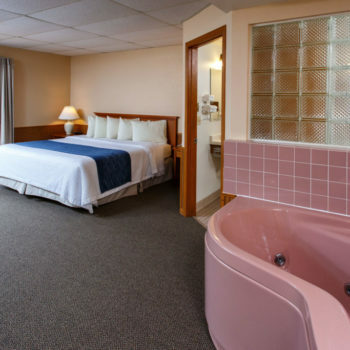 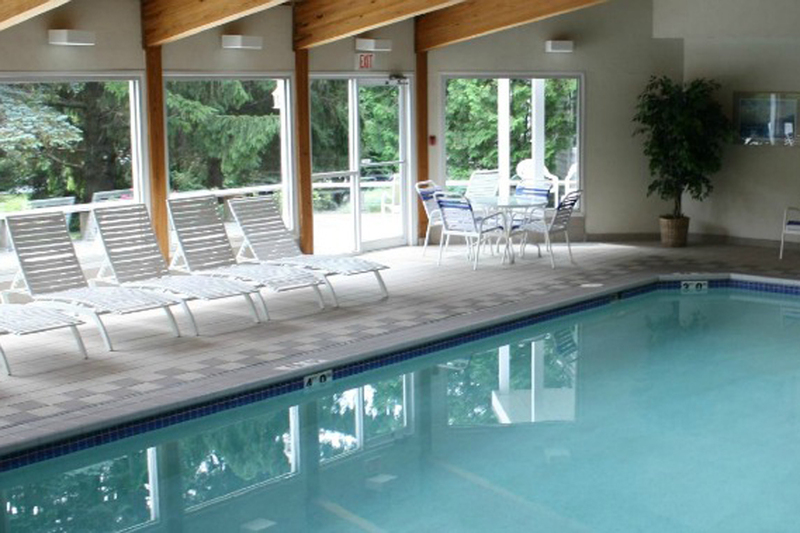 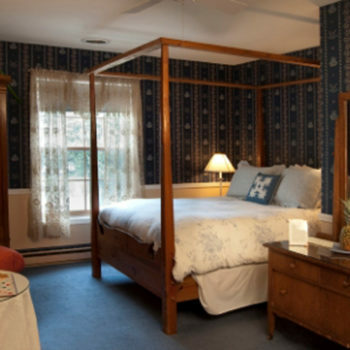 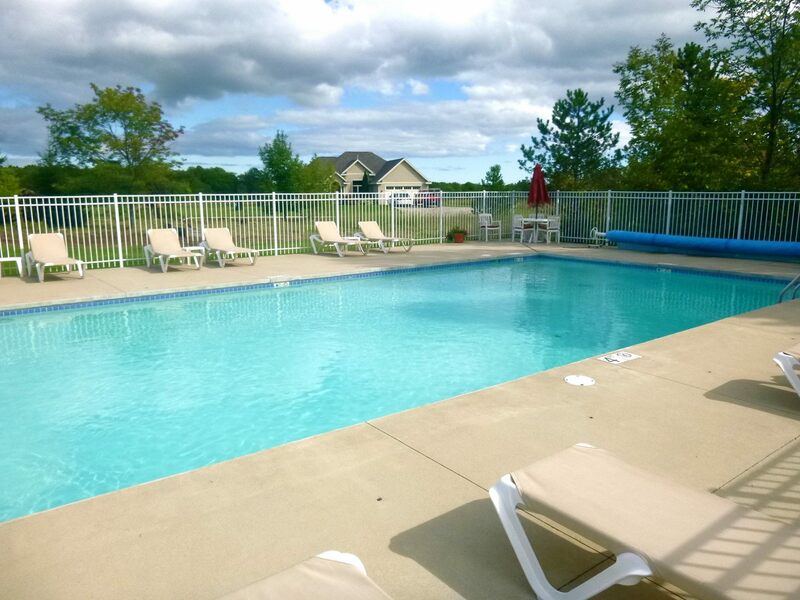 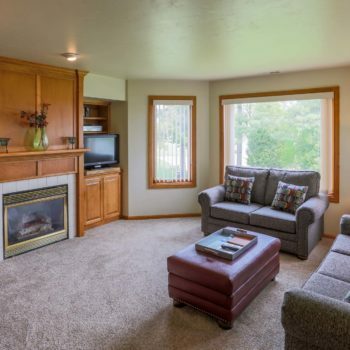 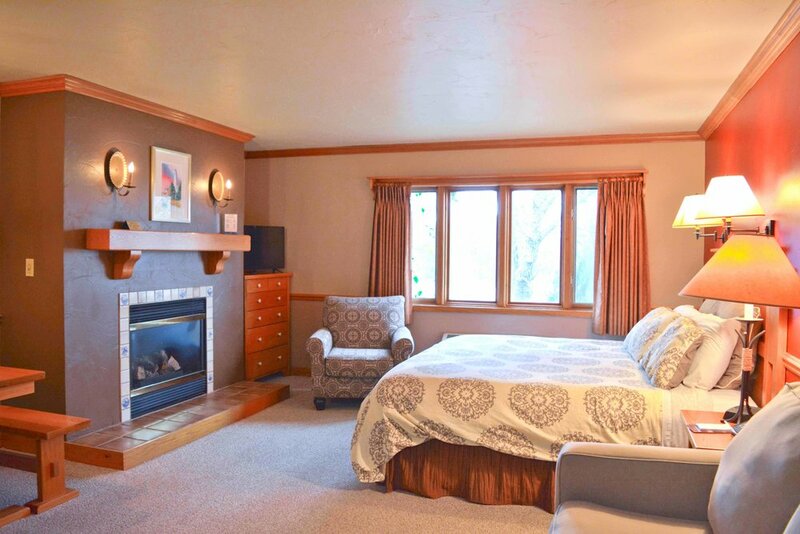 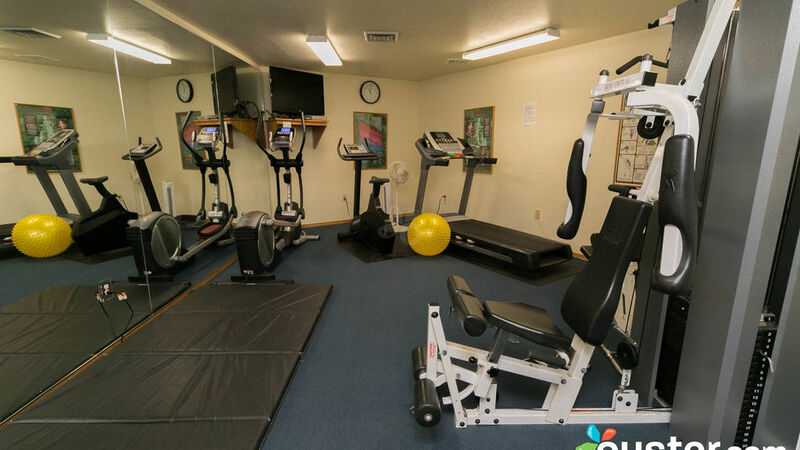 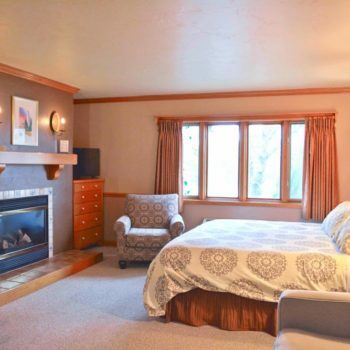 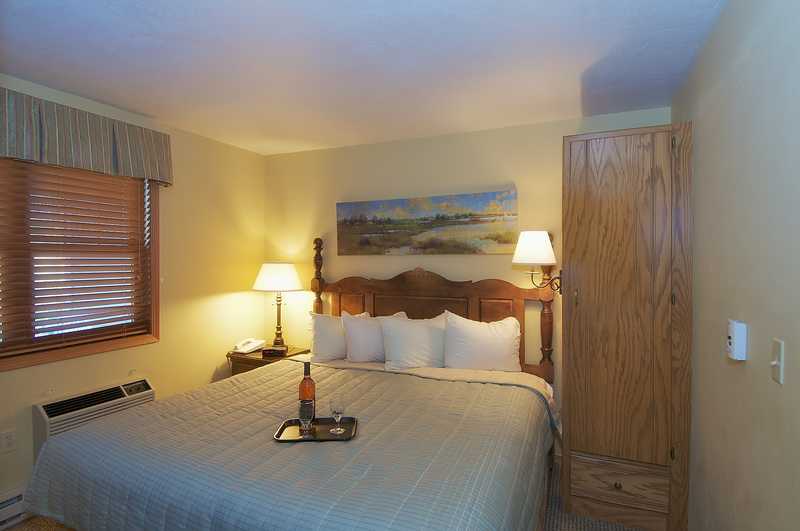 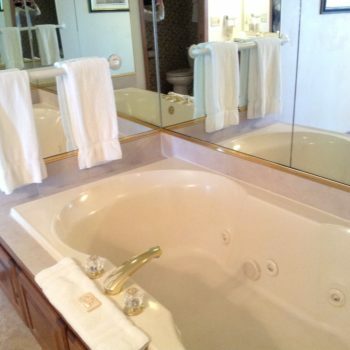 On-site amenities include indoor/outdoor heated swimming pools, whirlpool, sauna, fitness center. 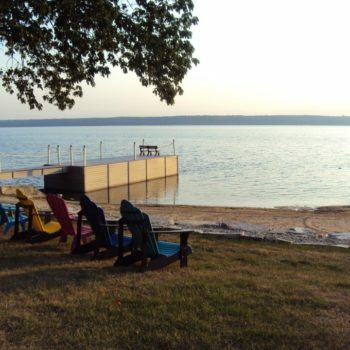 Free paddle boats and row boats. 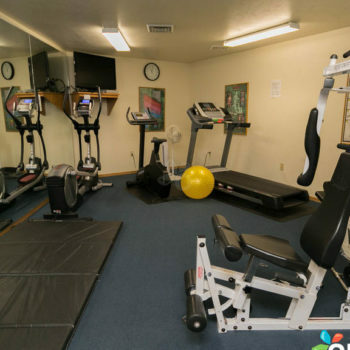 Free property wide WiFi.